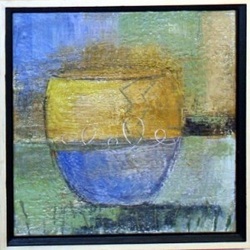 American artists, including Jasper Johns. 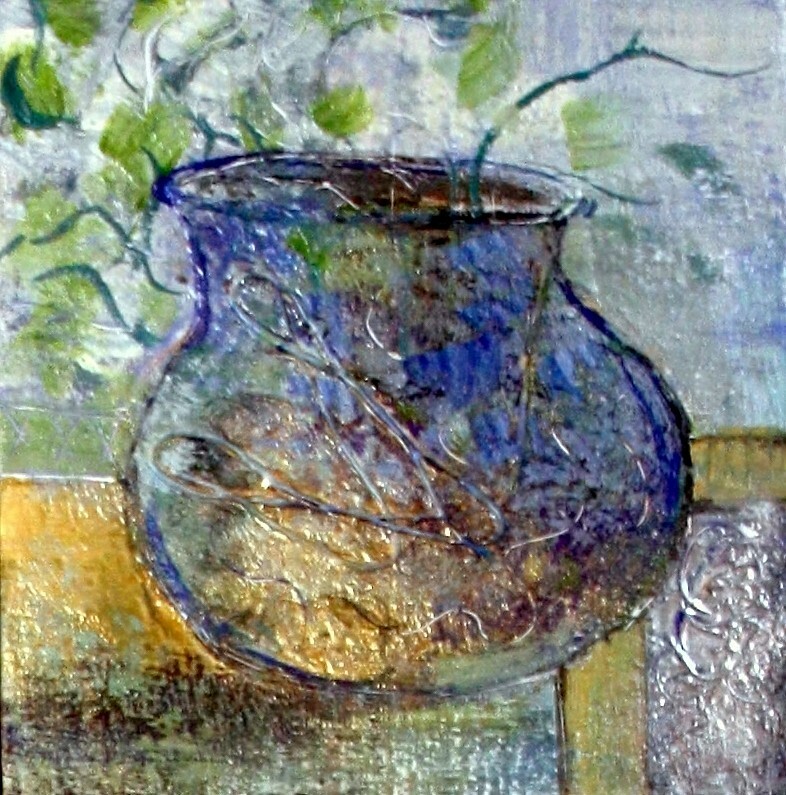 on either a hot or a cold day. 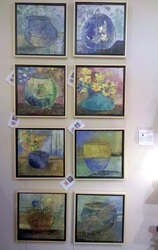 pieces of fine art. 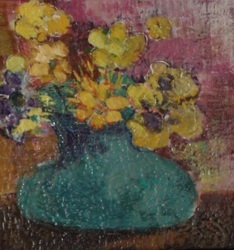 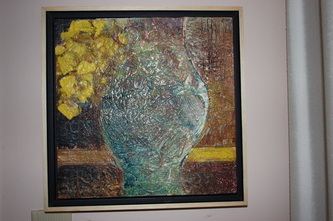 When moving the painting, do protect the surface and edges. unique patina of the wax. 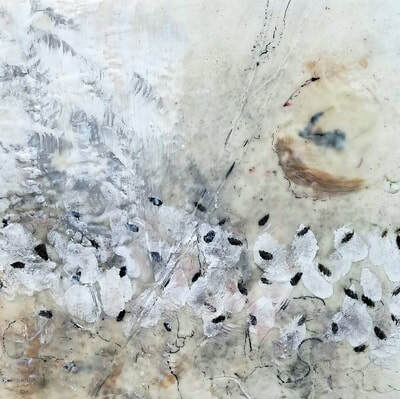 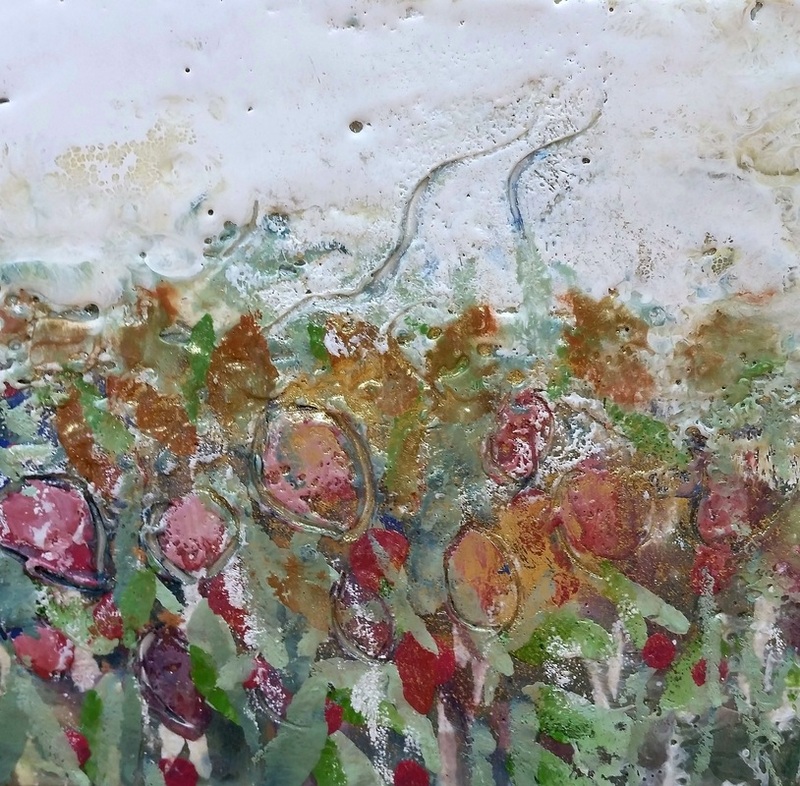 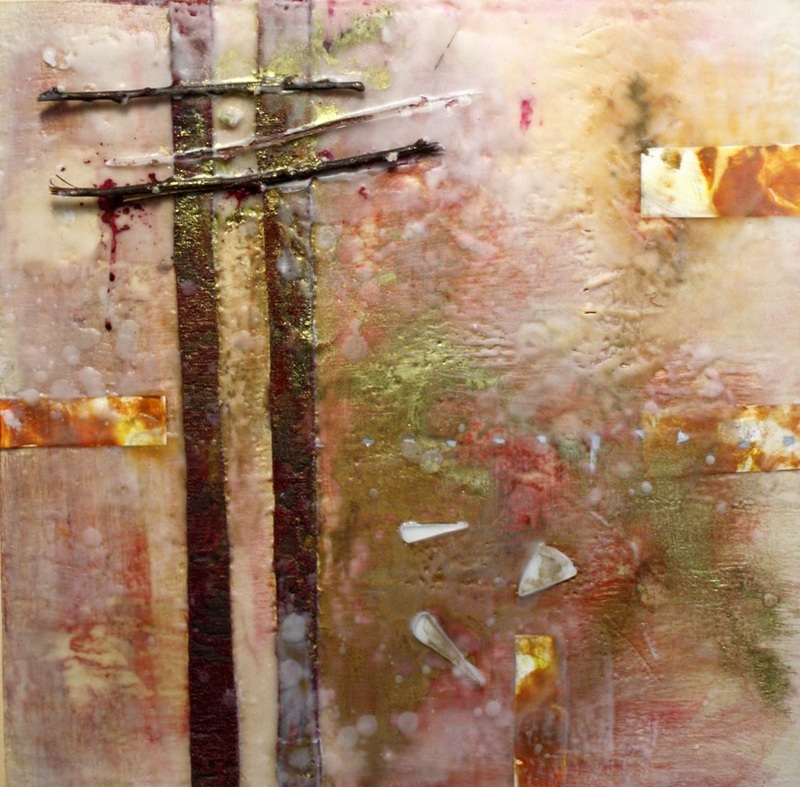 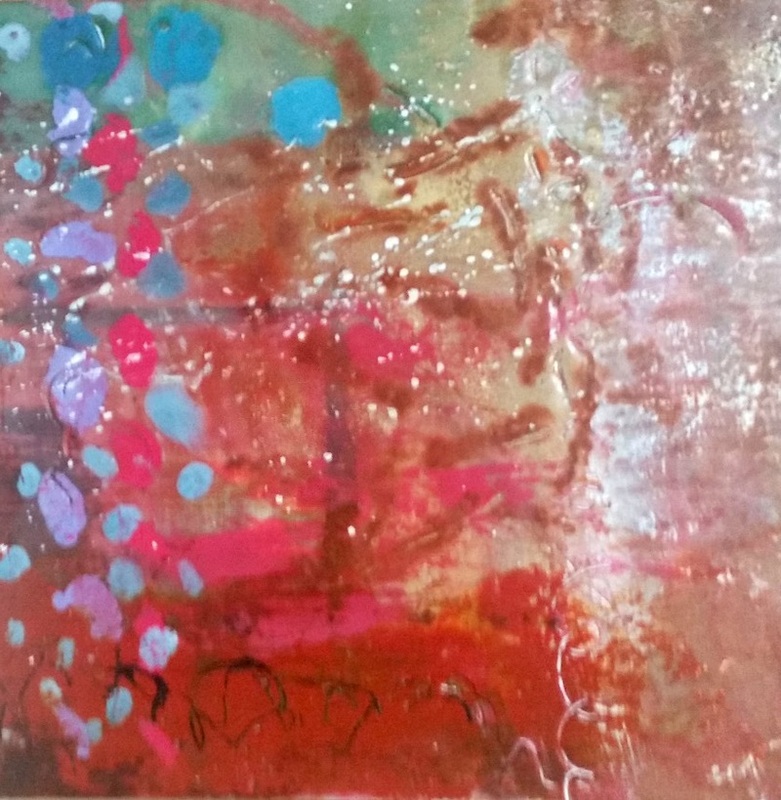 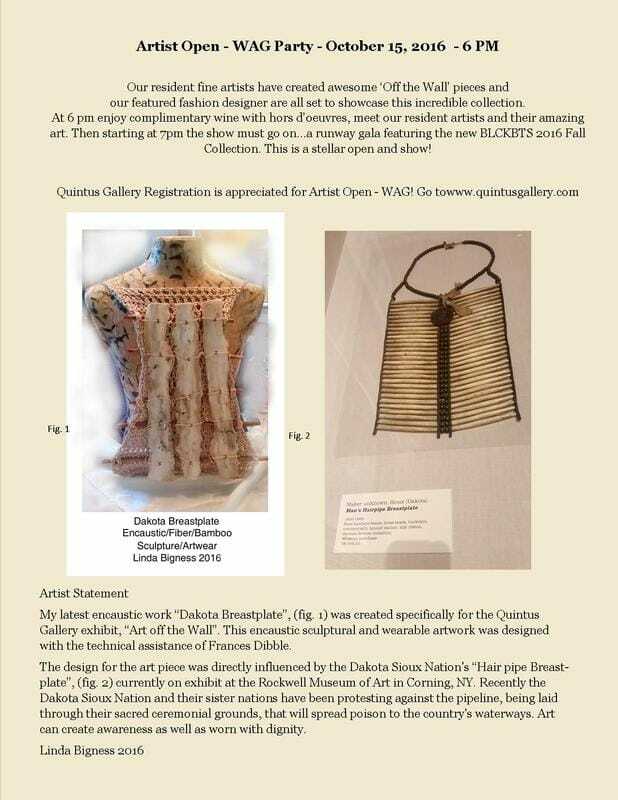 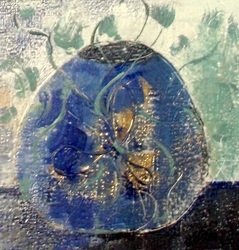 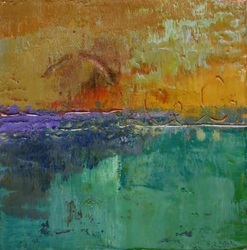 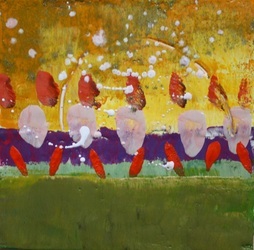 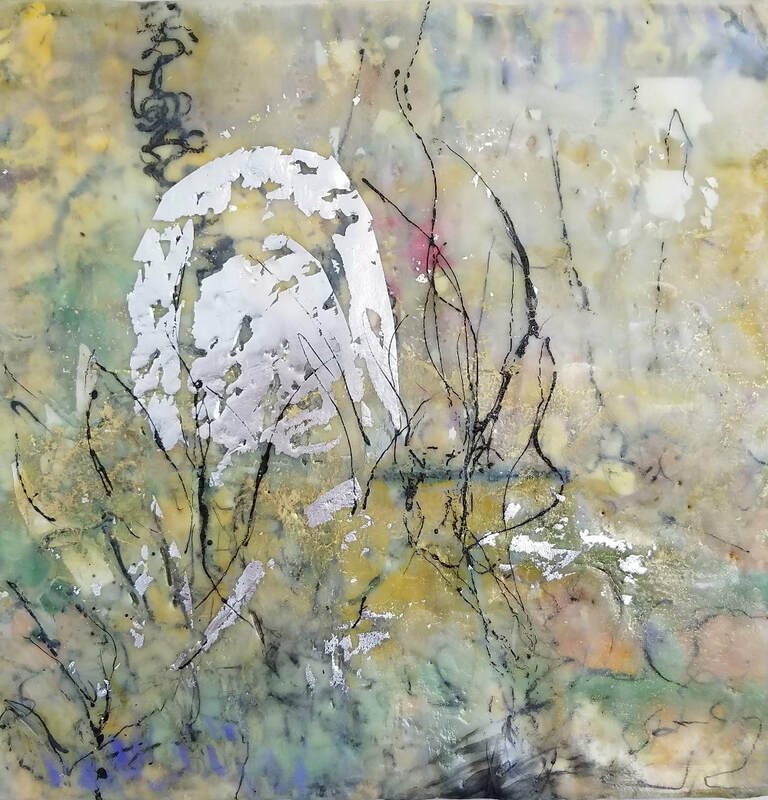 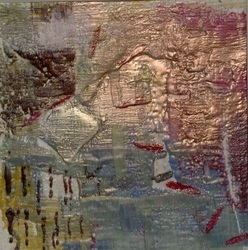 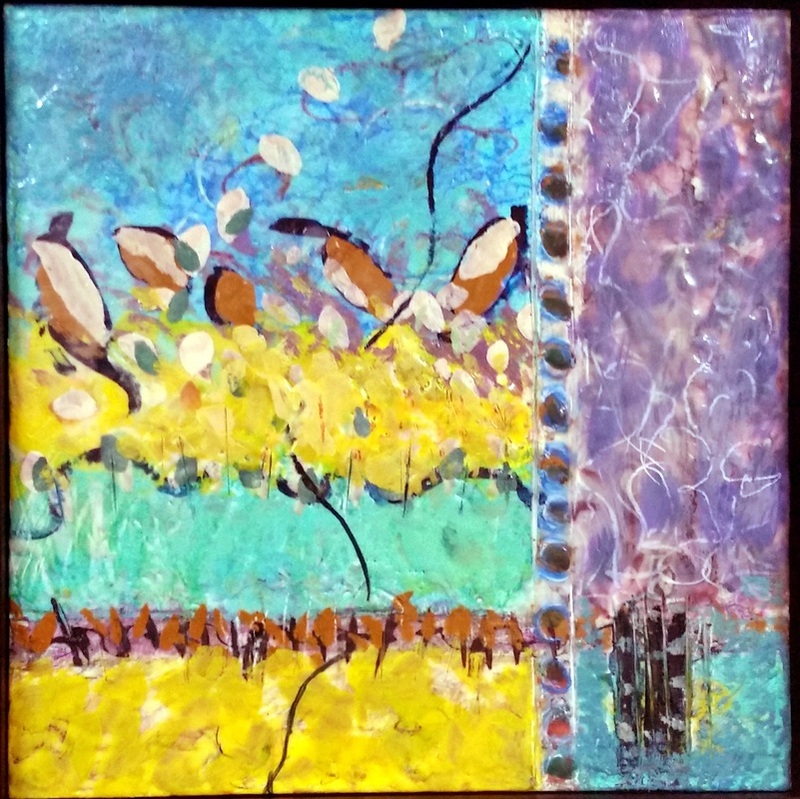 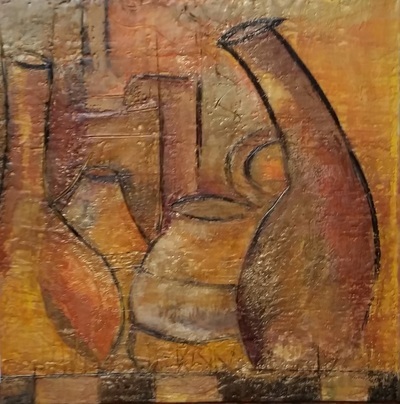 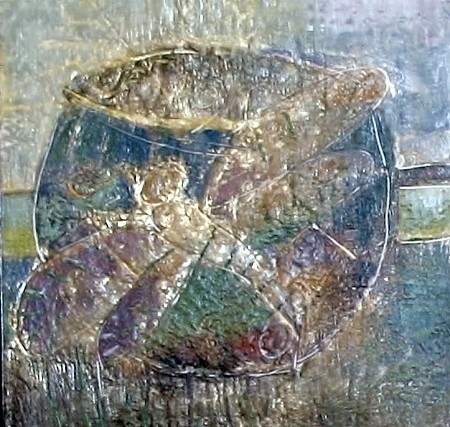 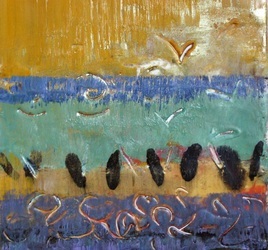 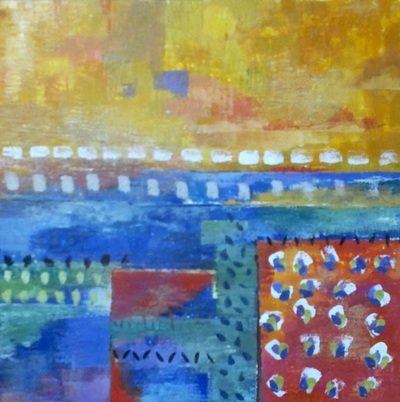 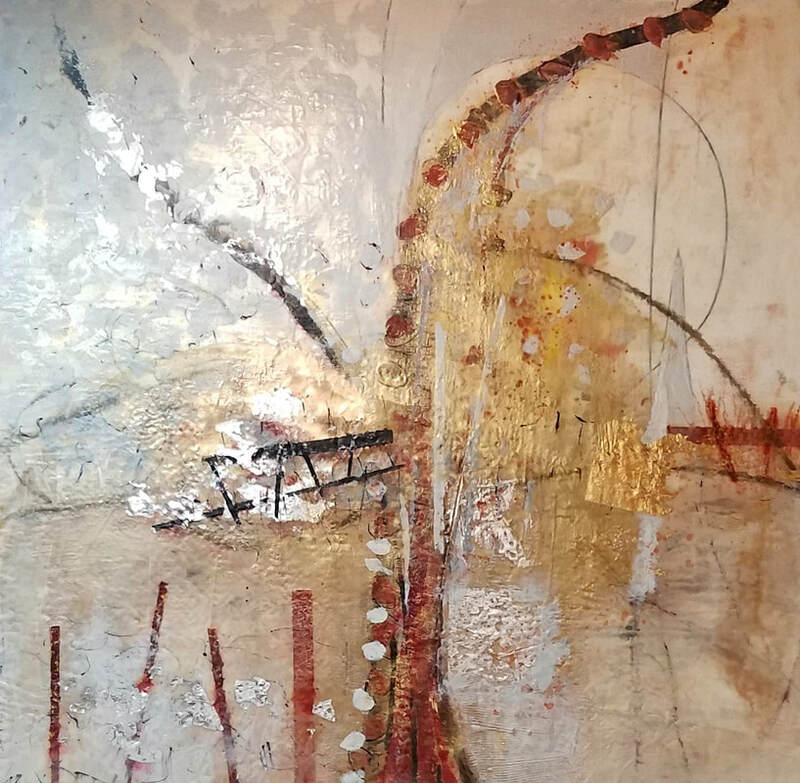 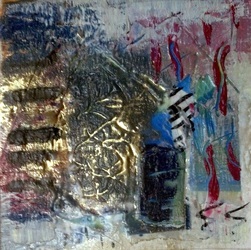 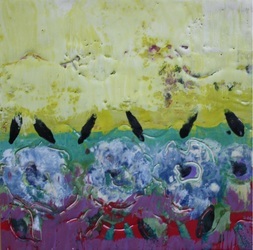 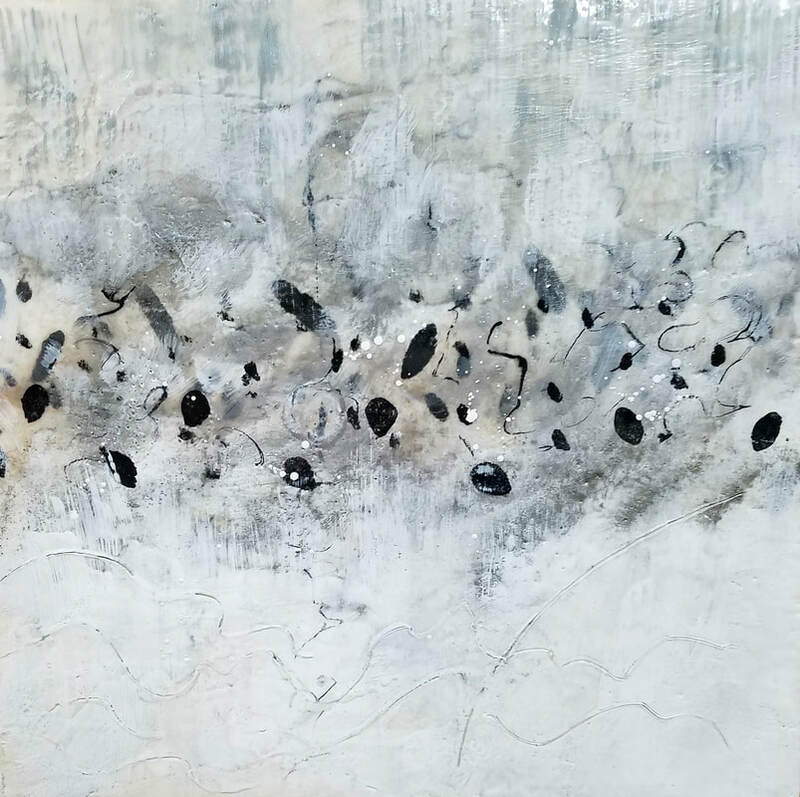 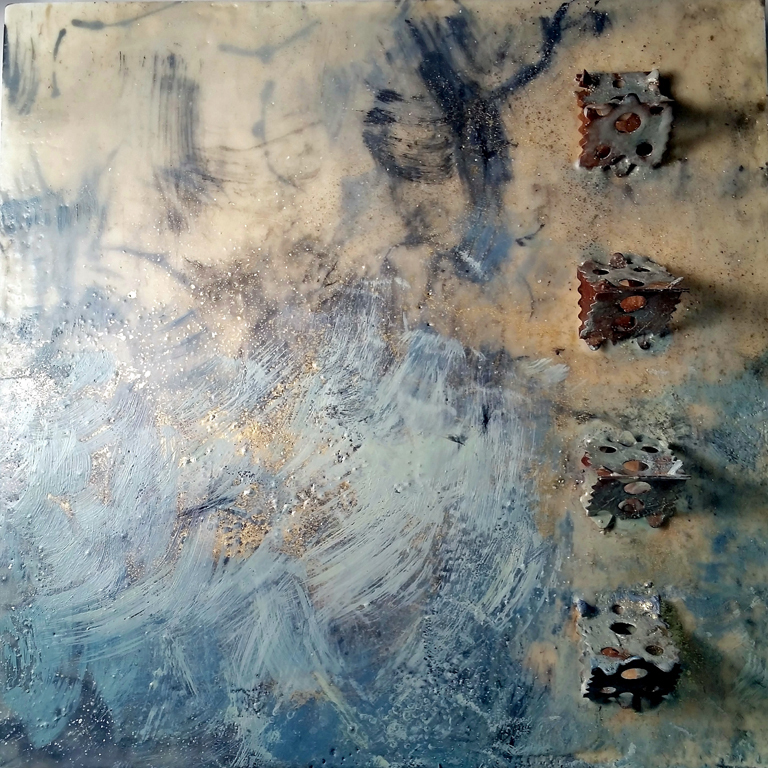 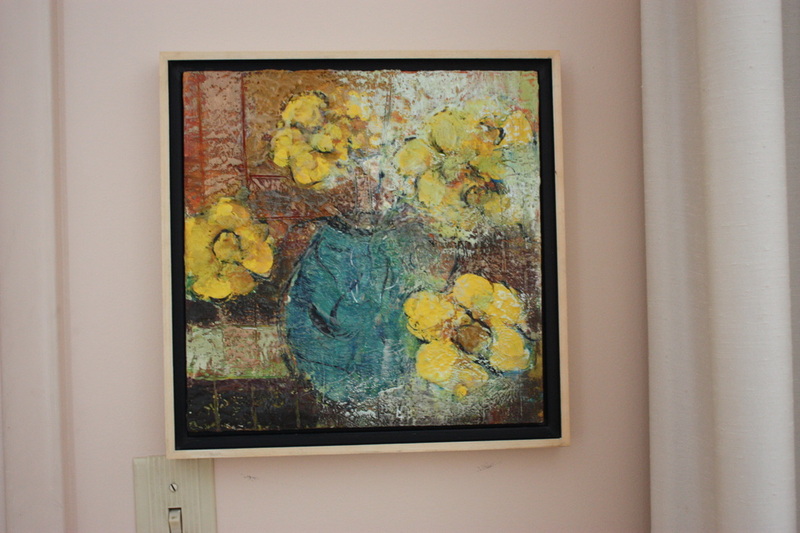 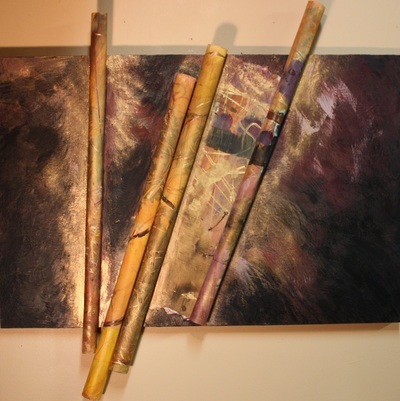 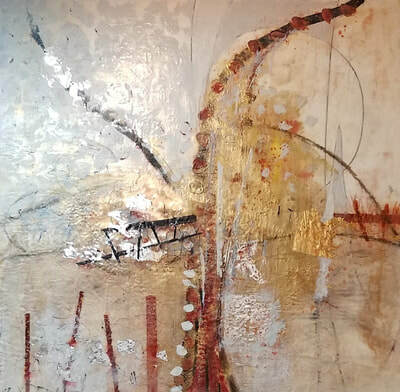 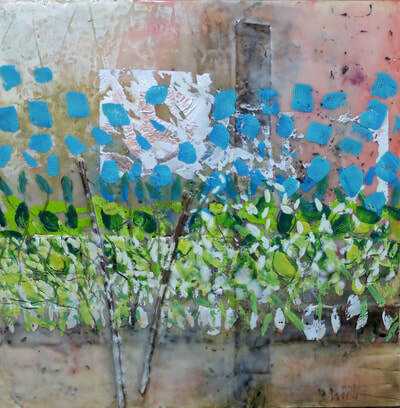 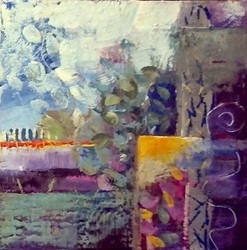 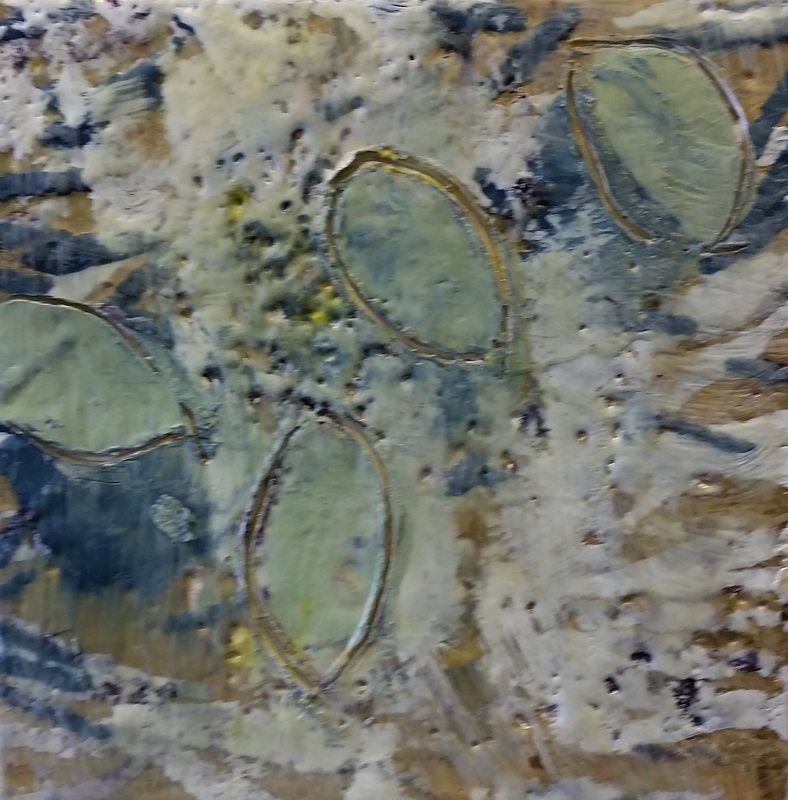 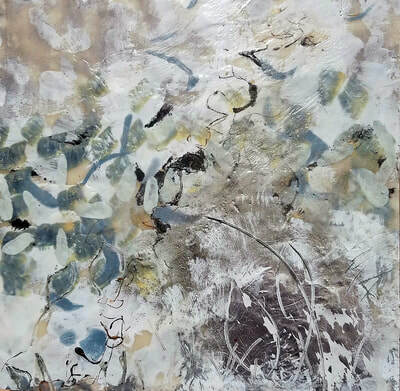 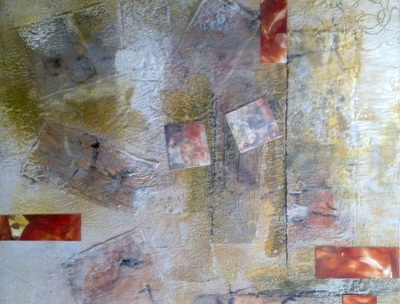 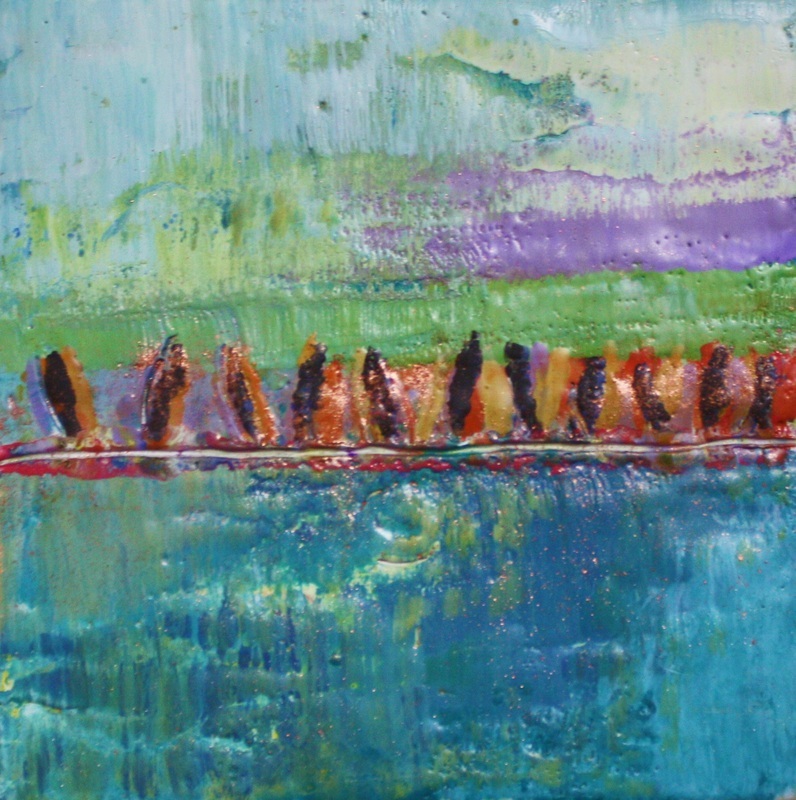 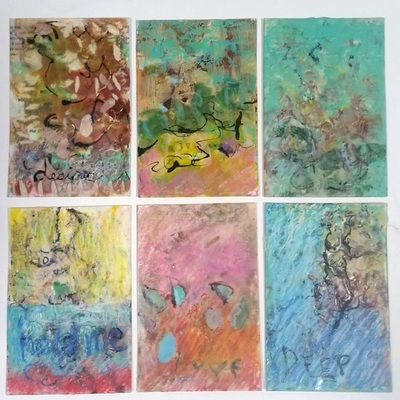 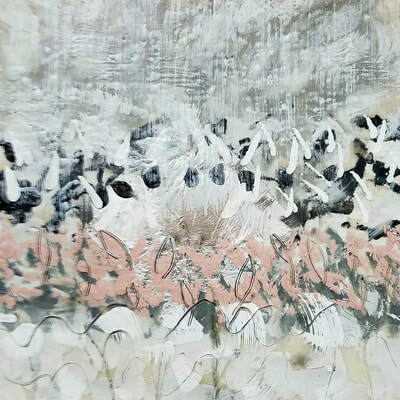 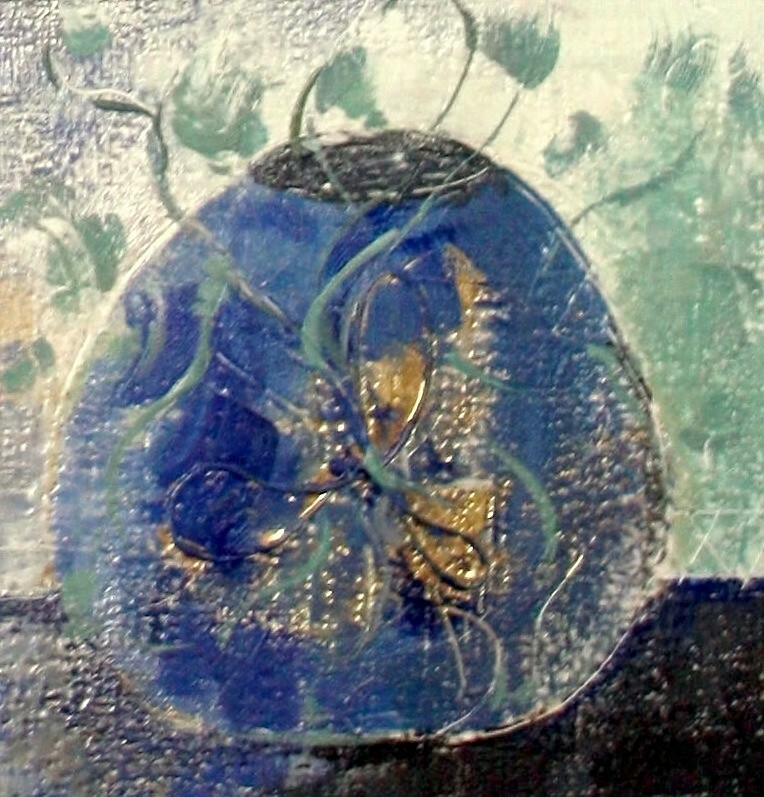 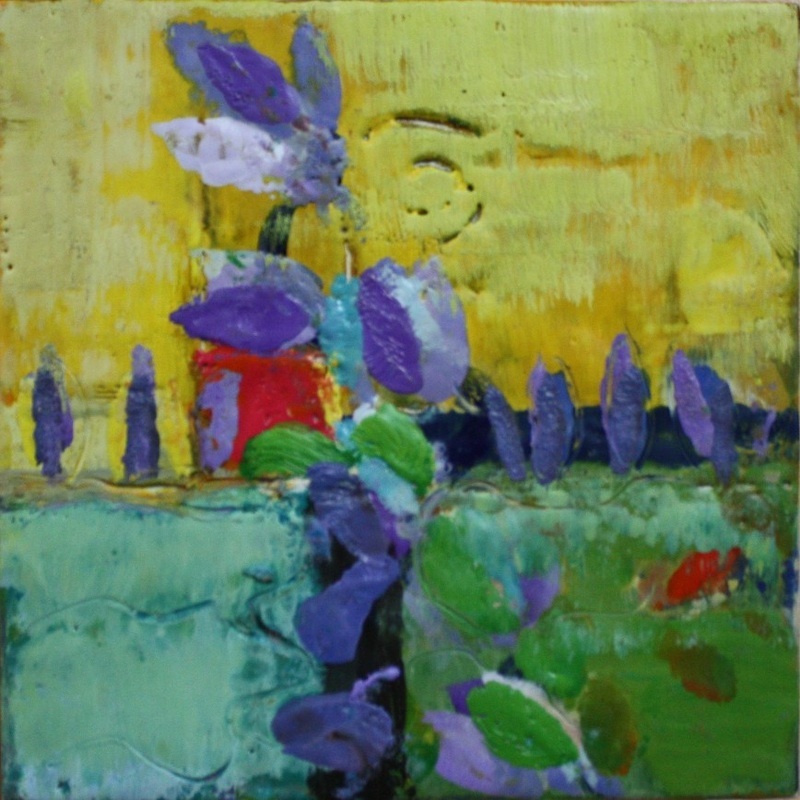 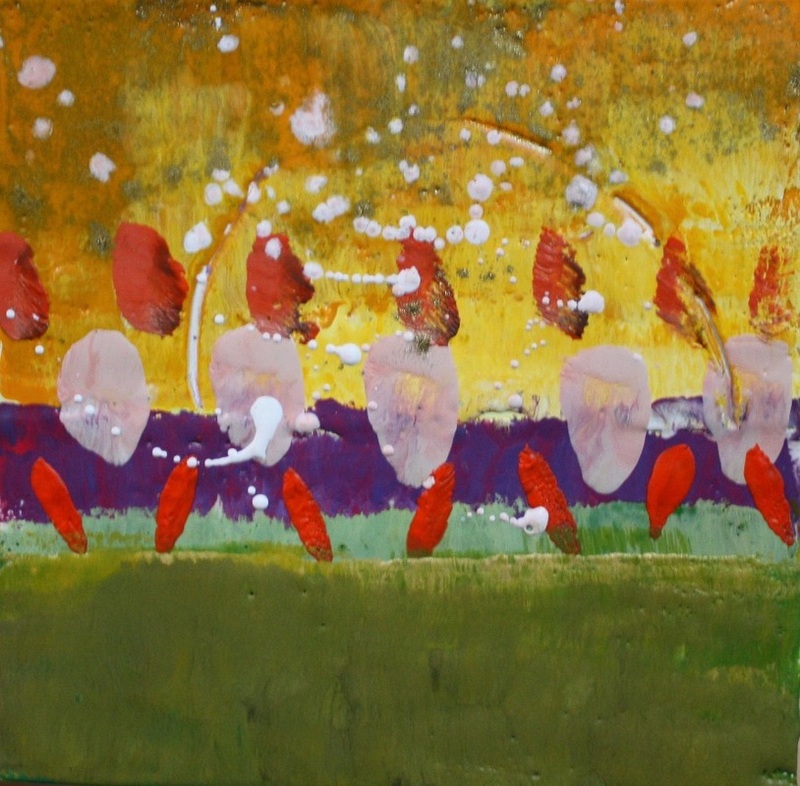 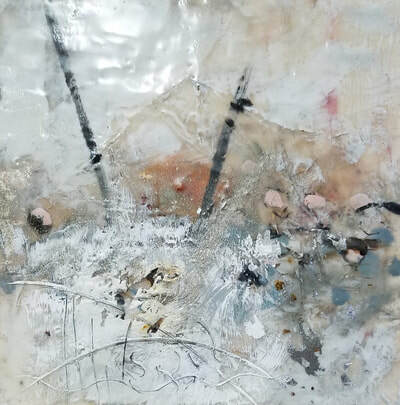 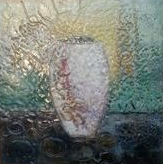 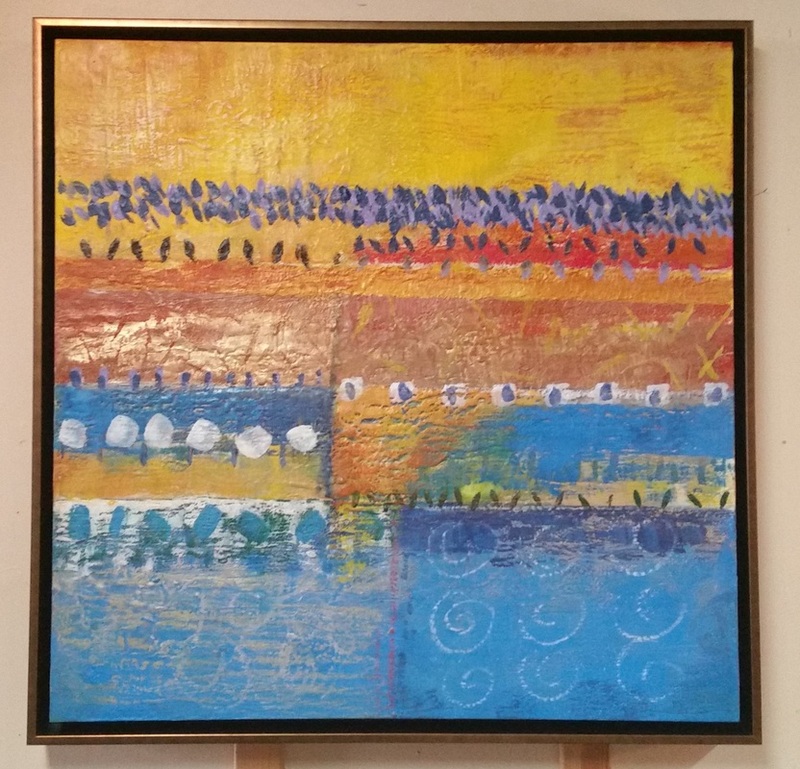 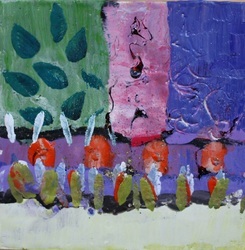 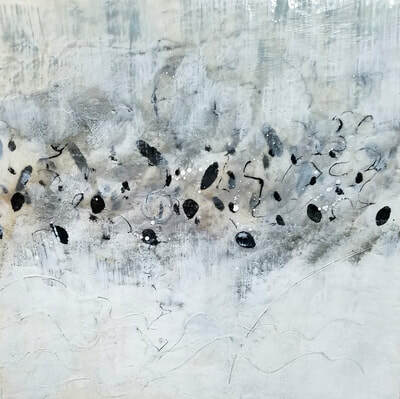 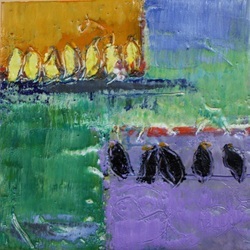 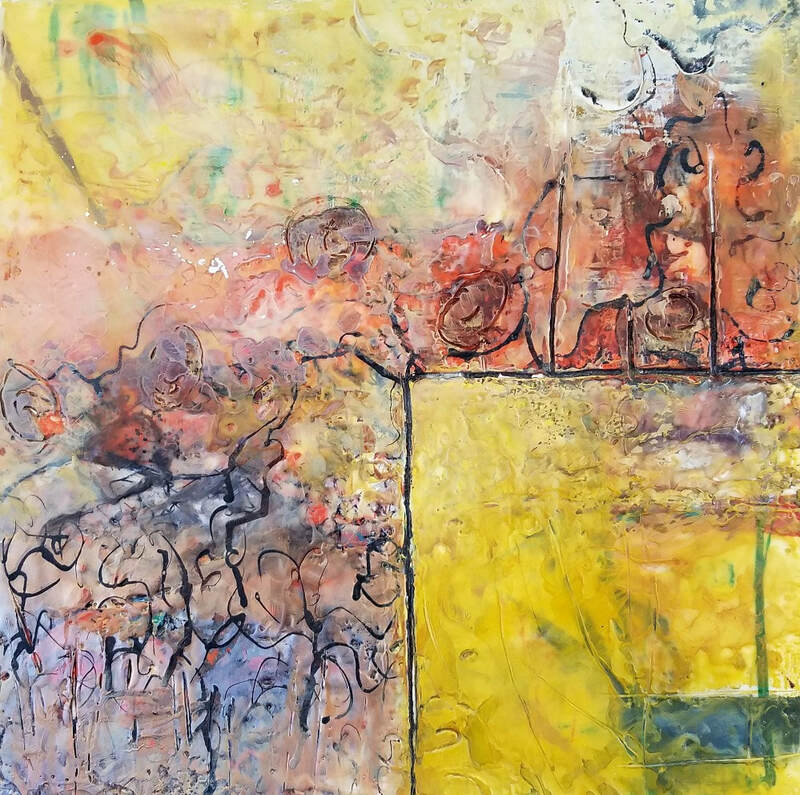 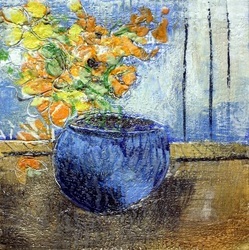 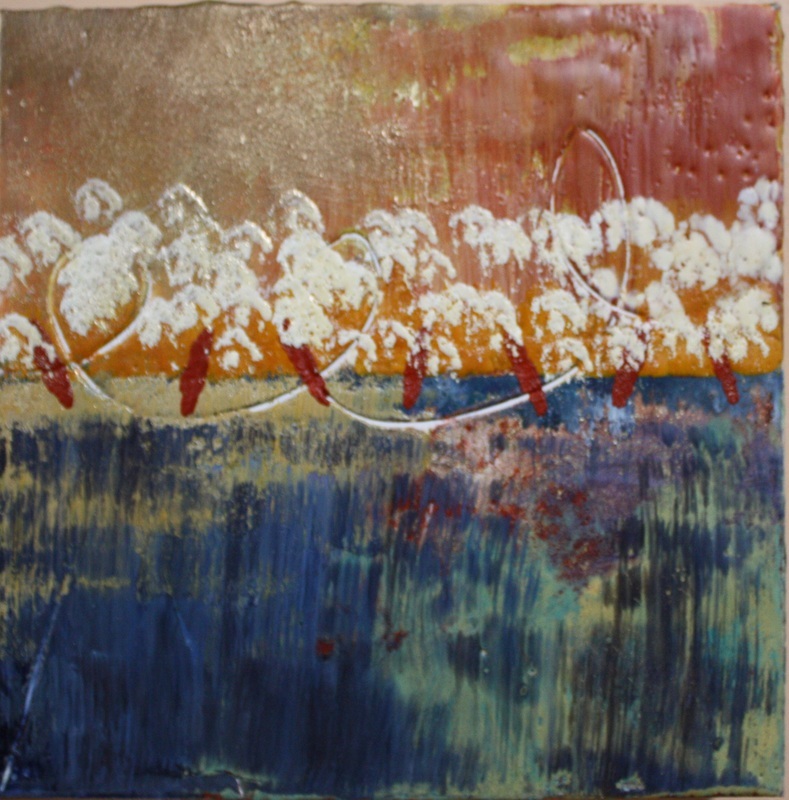 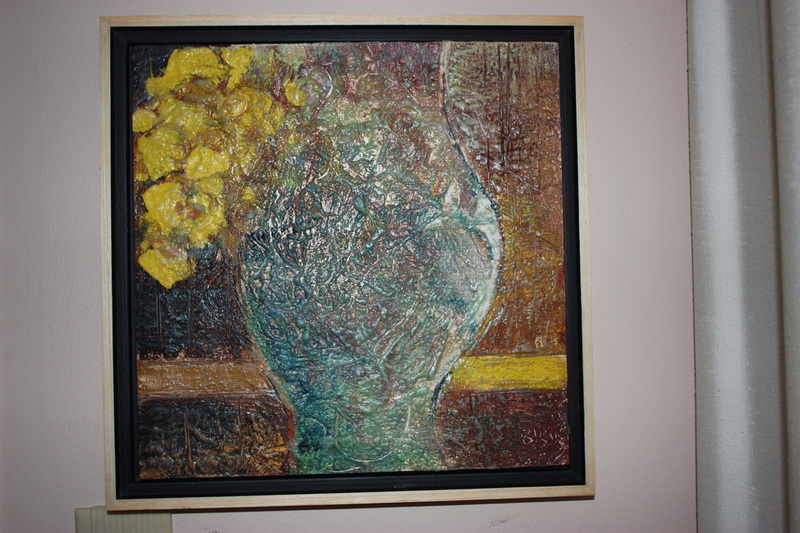 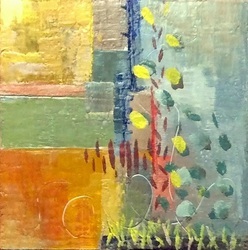 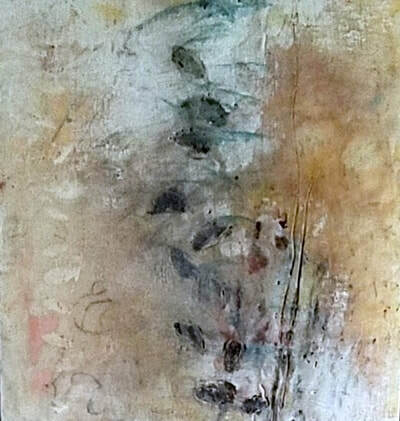 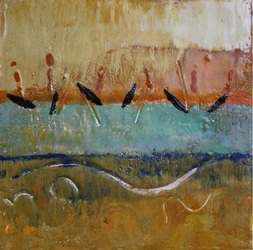 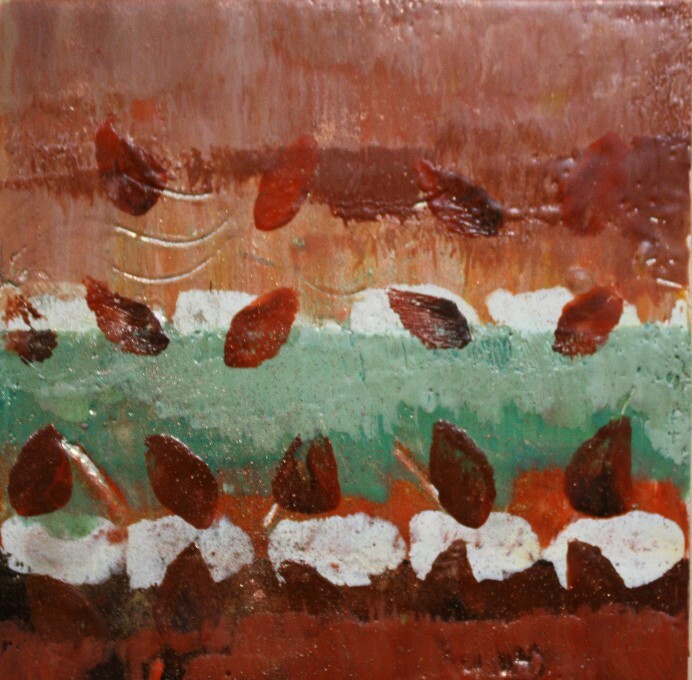 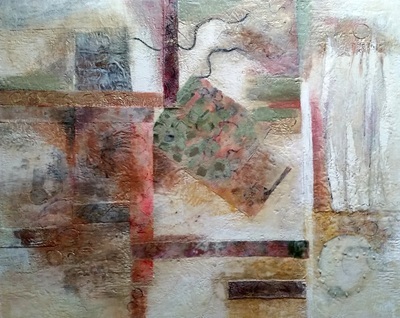 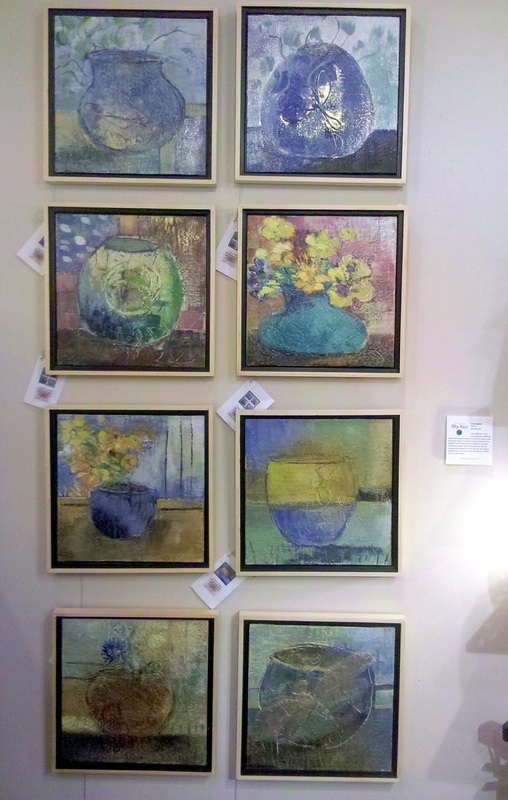 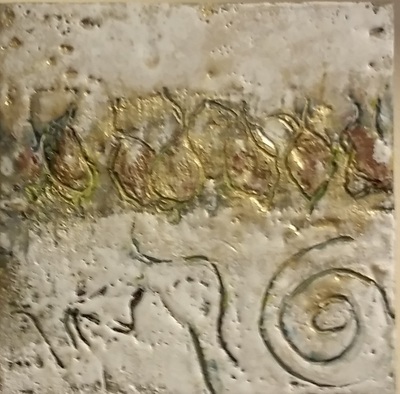 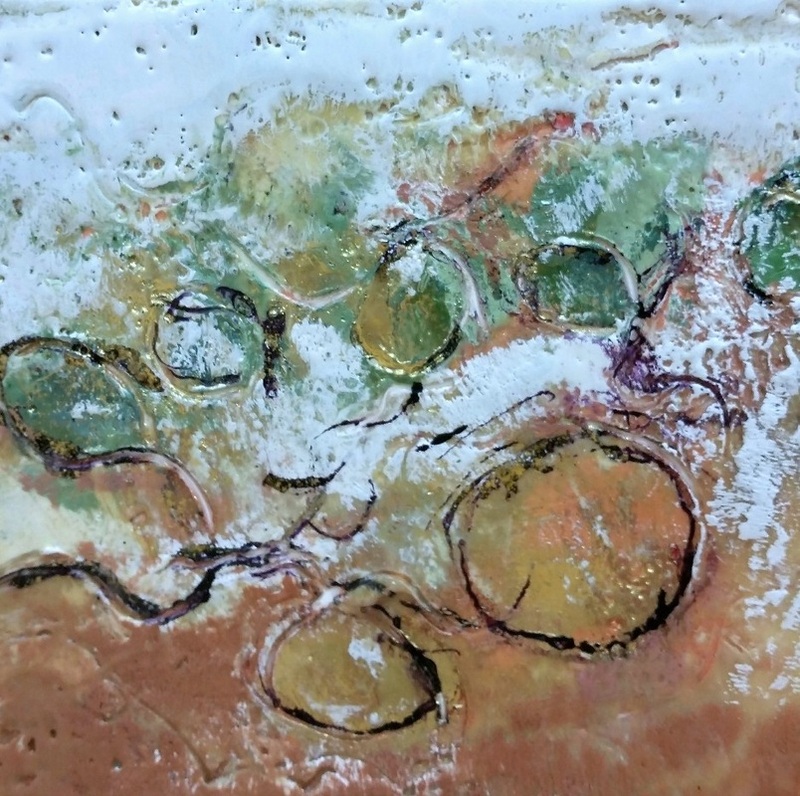 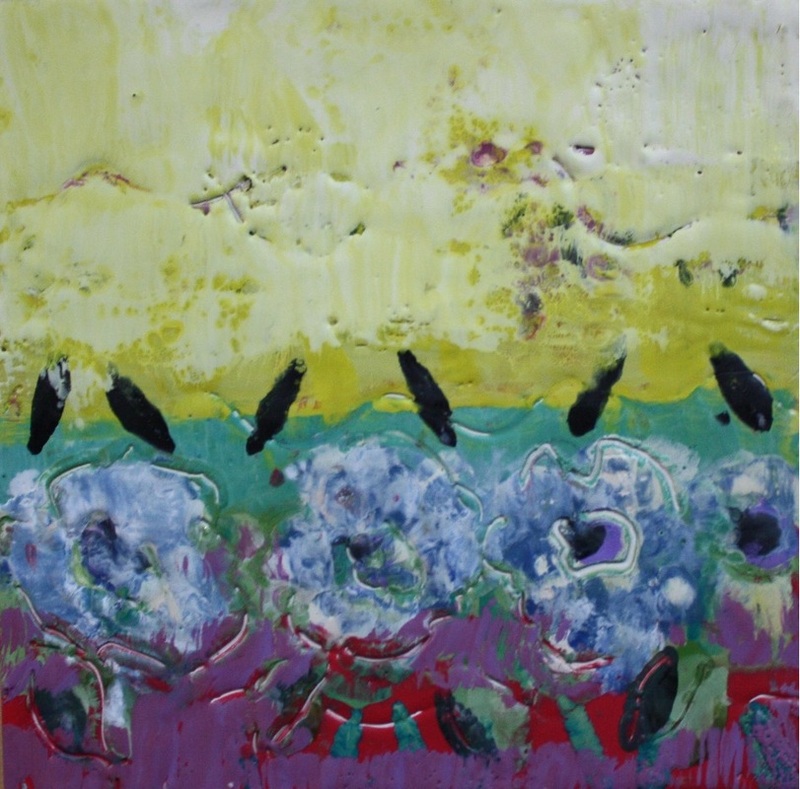 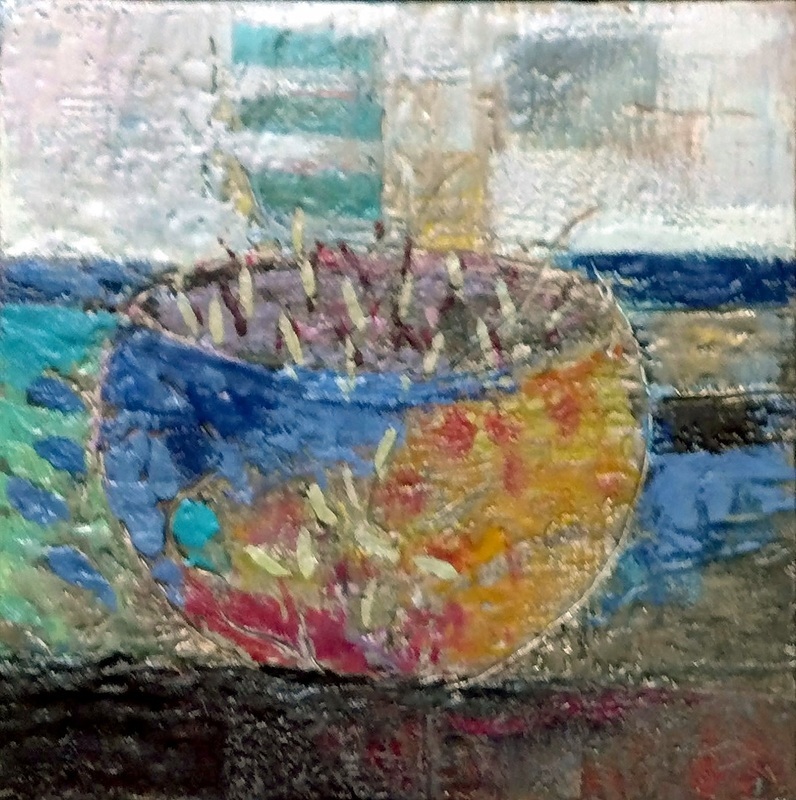 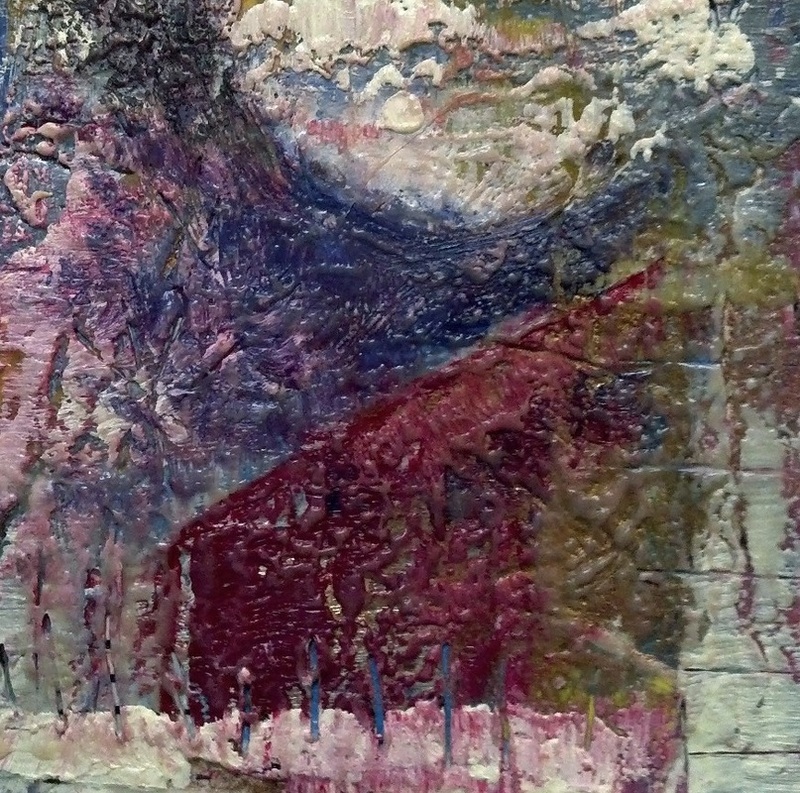 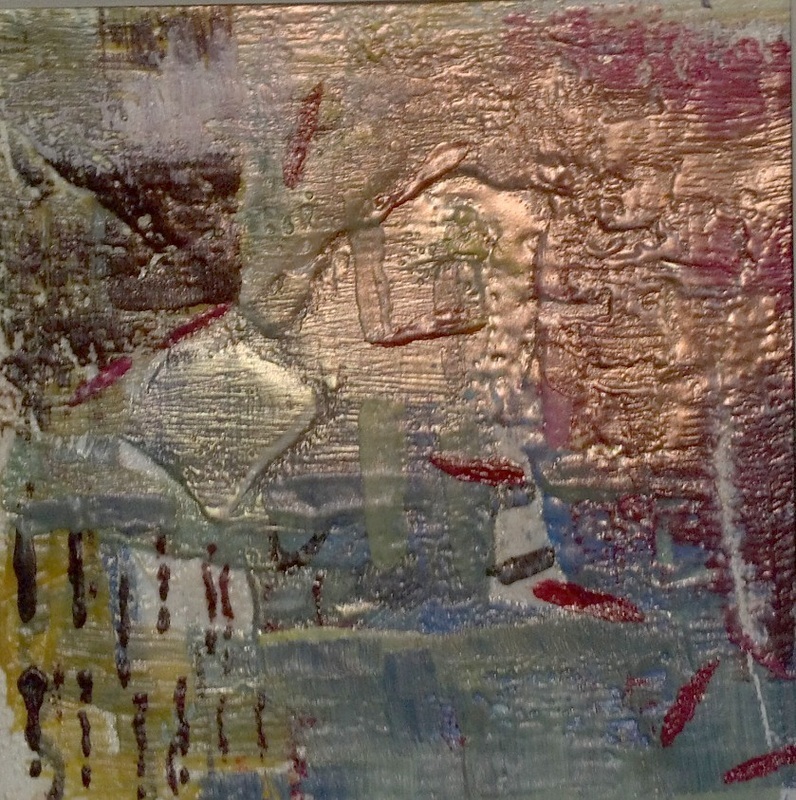 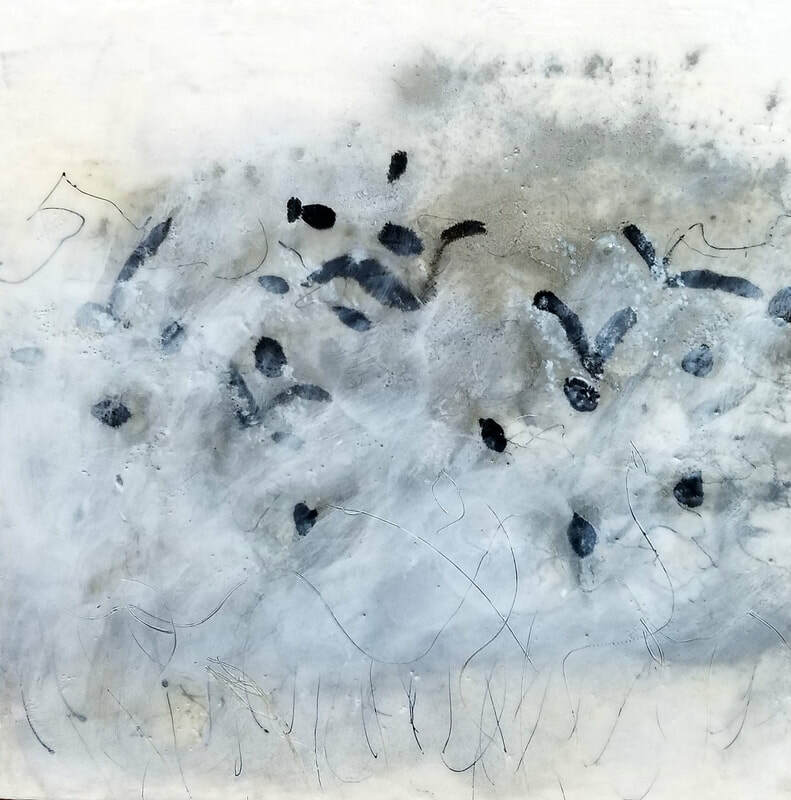 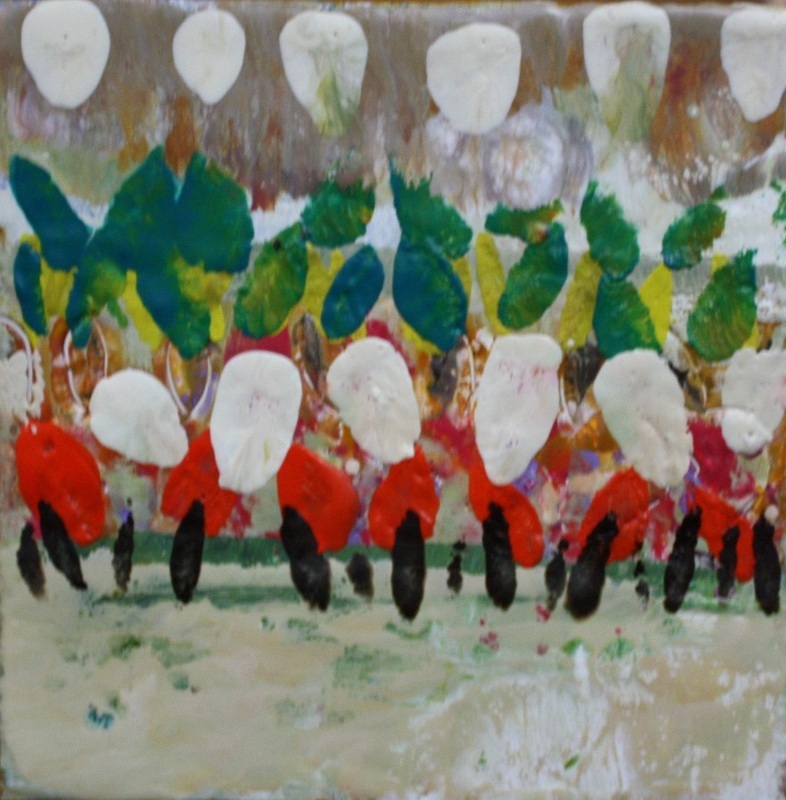 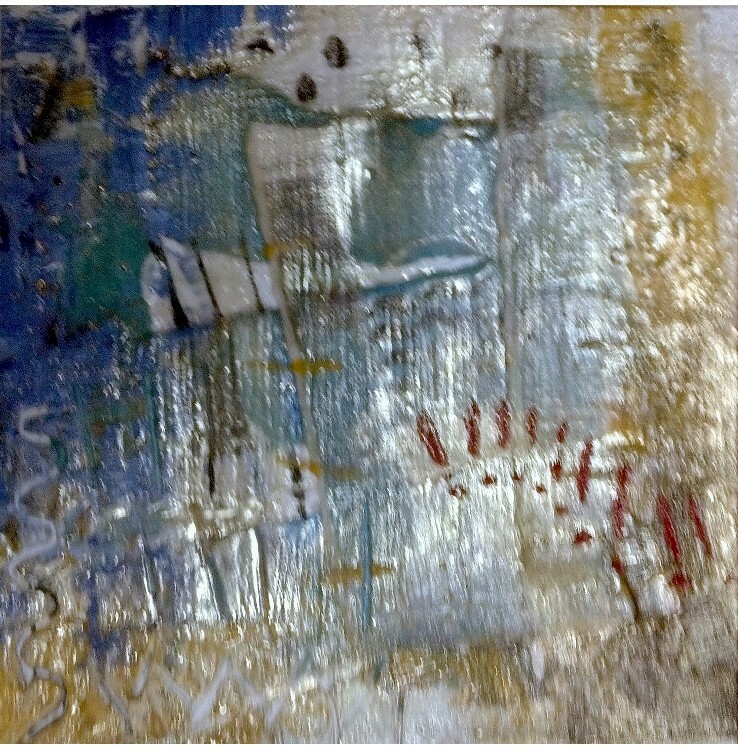 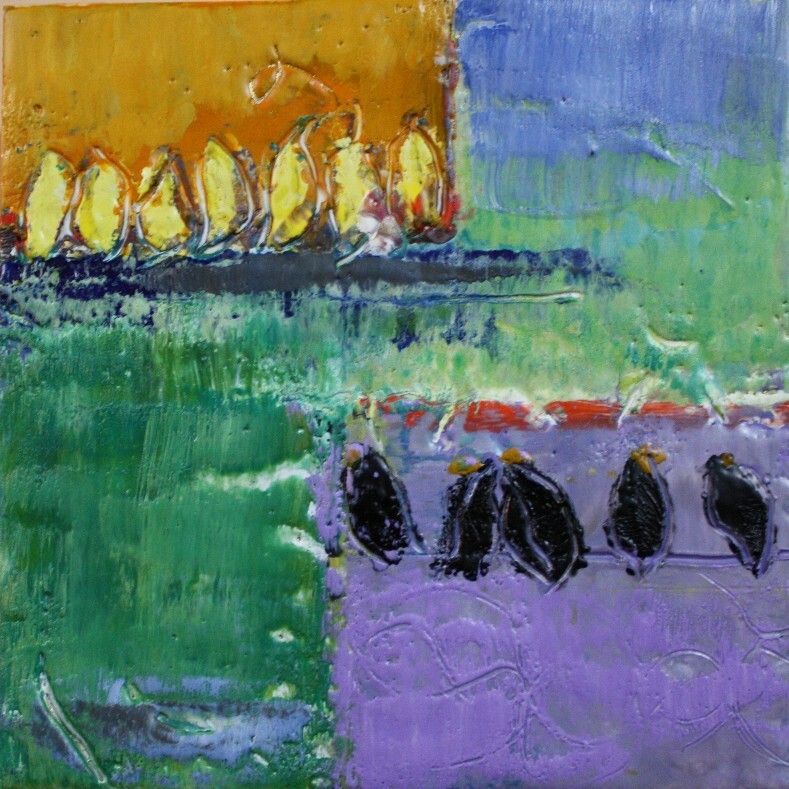 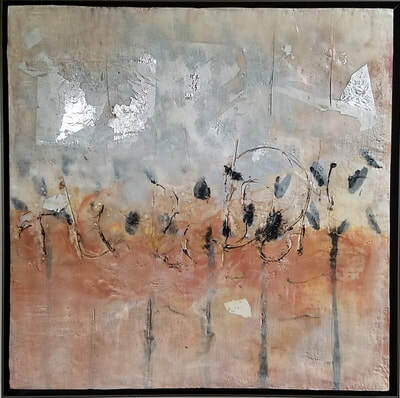 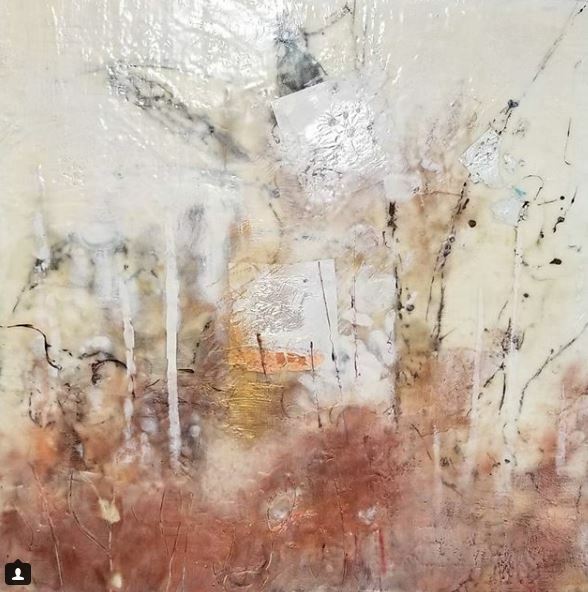 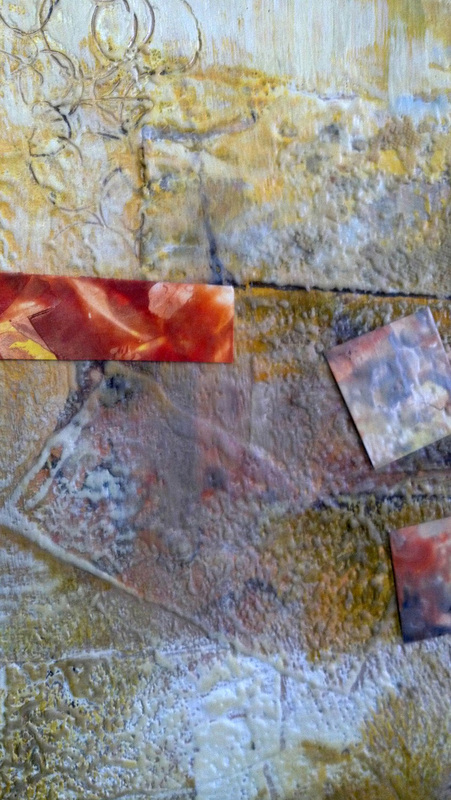 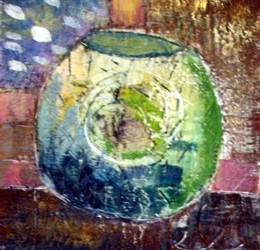 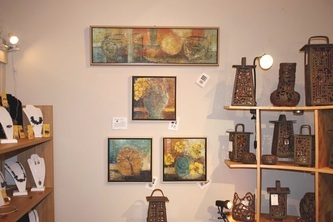 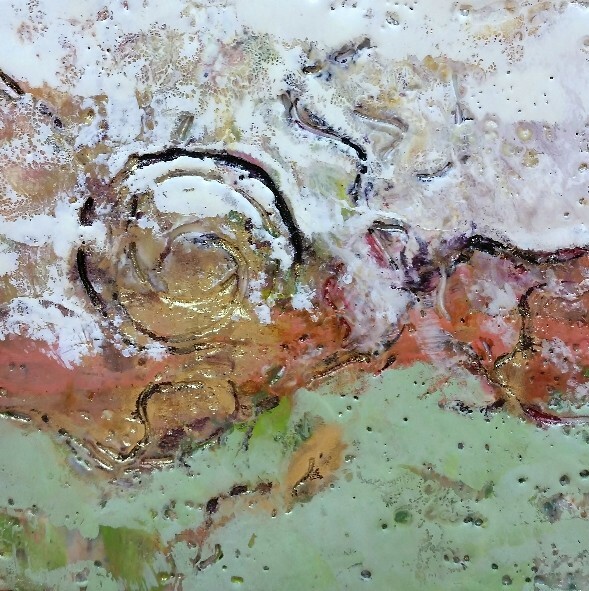 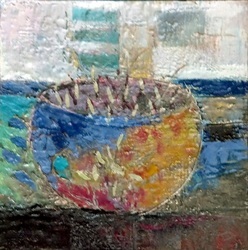 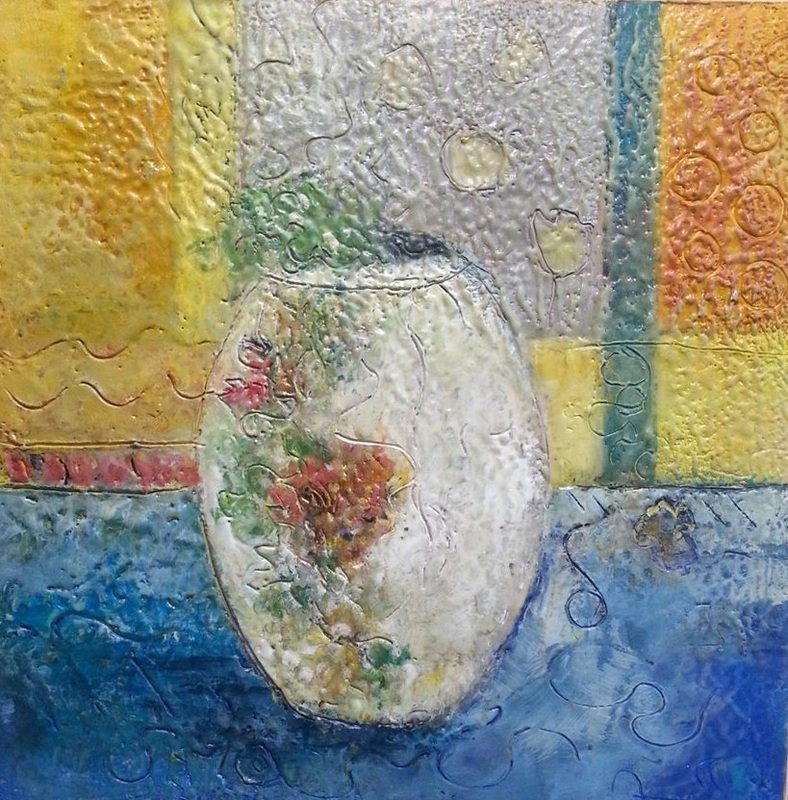 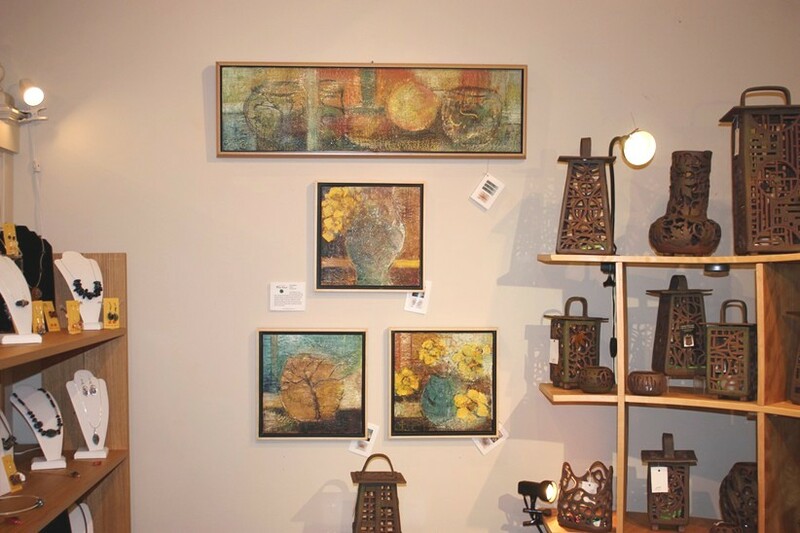 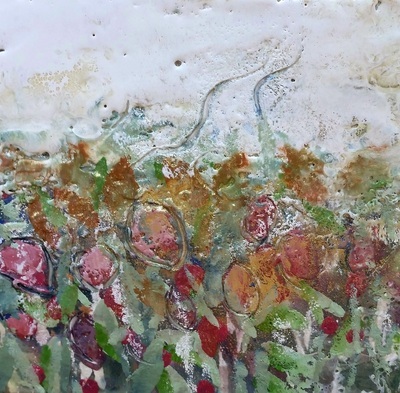 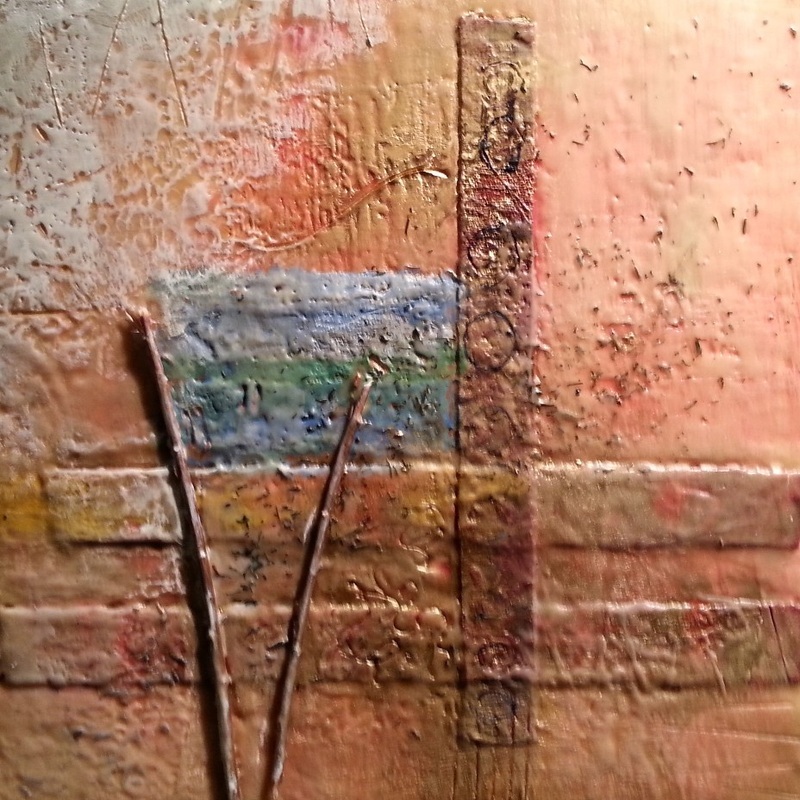 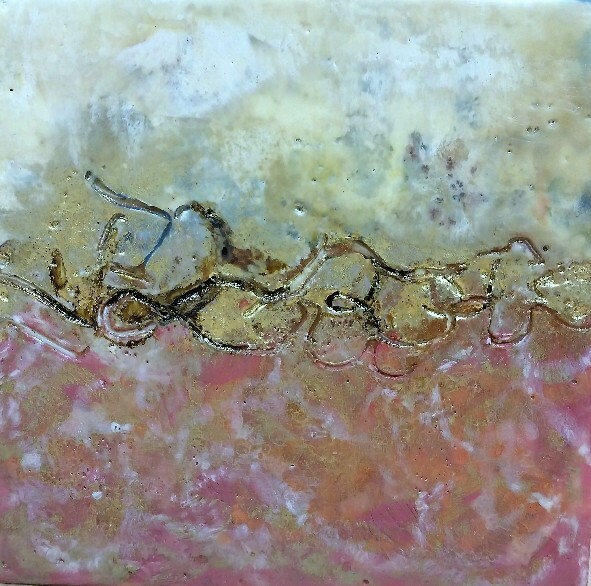 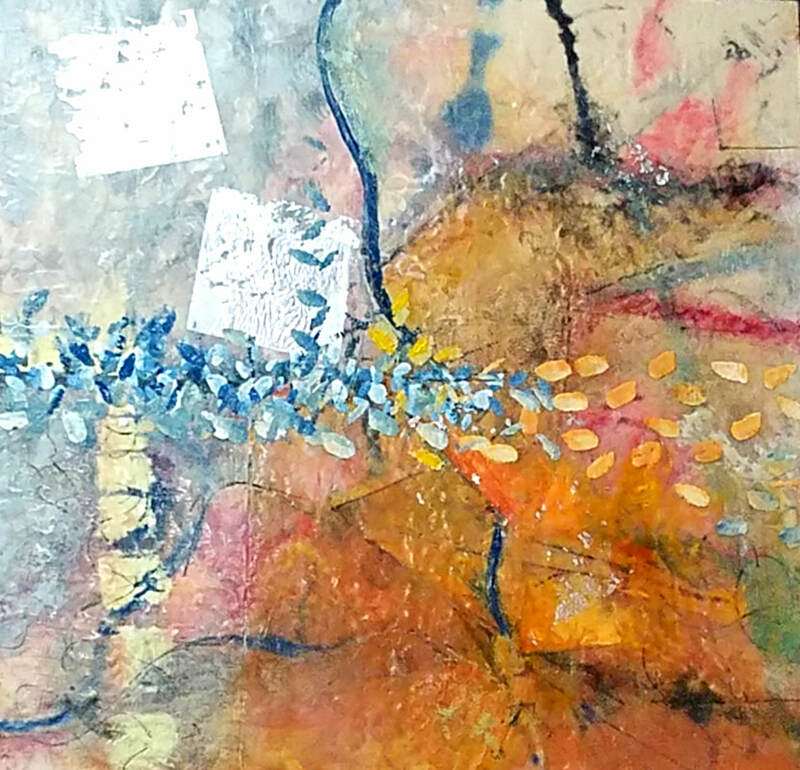 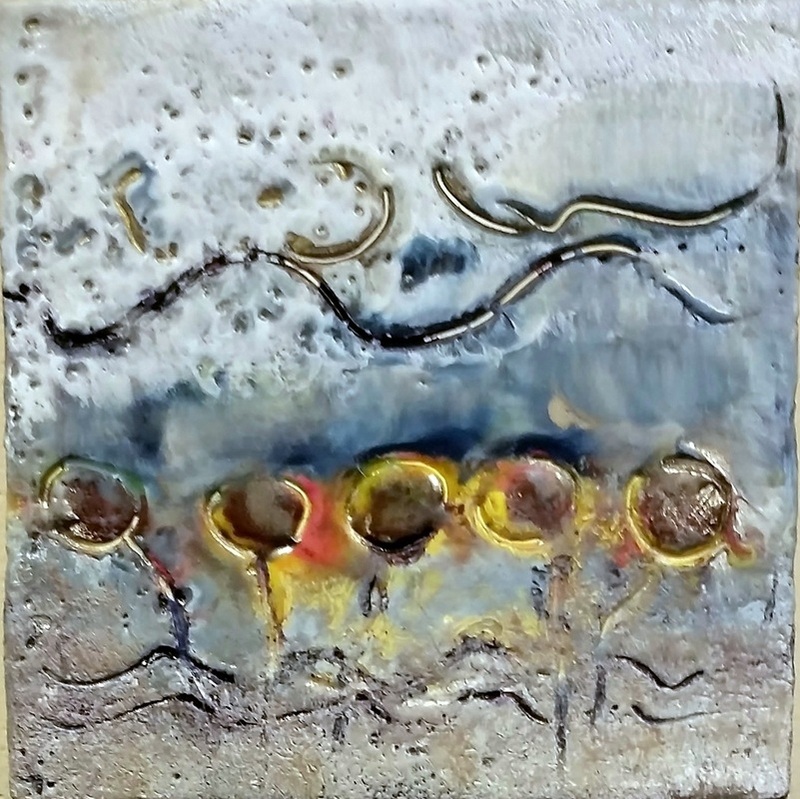 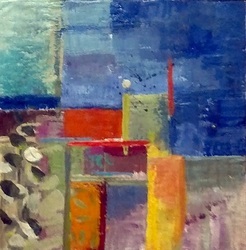 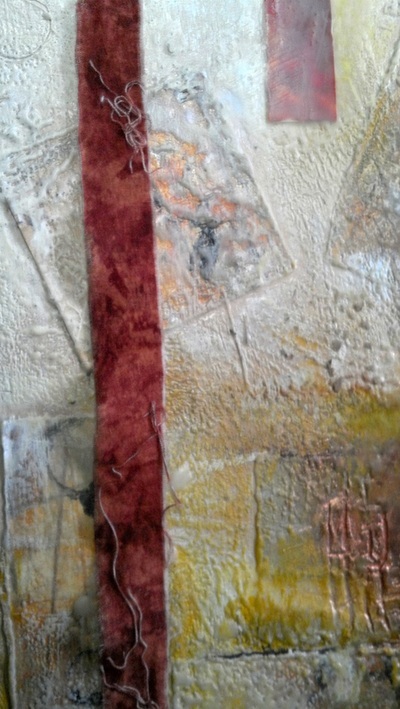 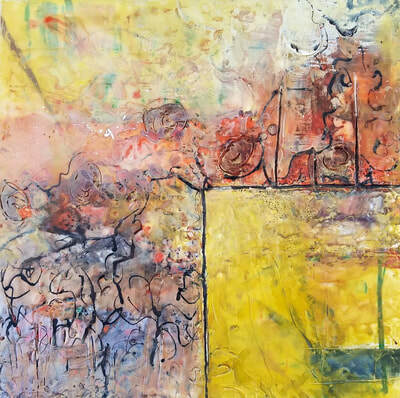 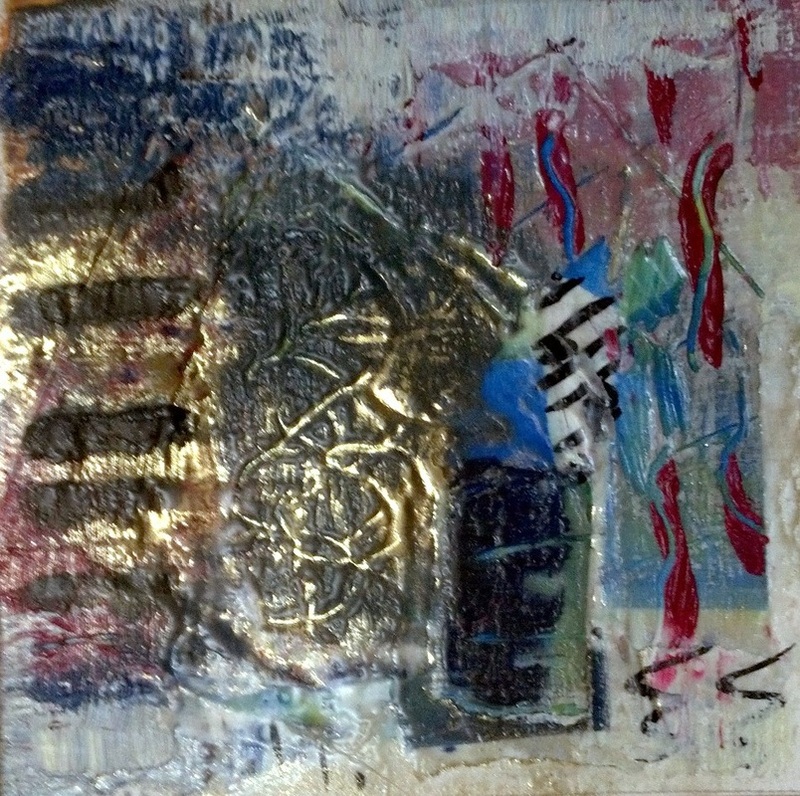 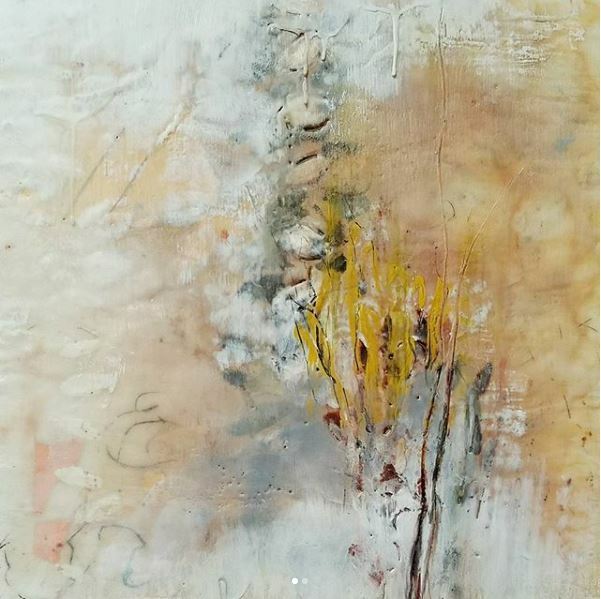 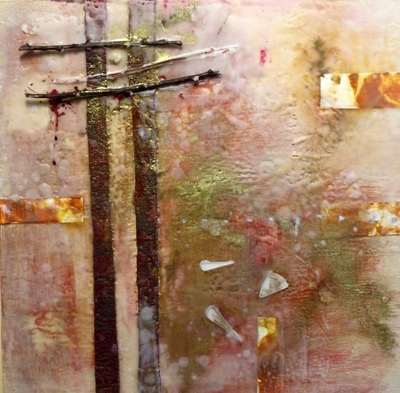 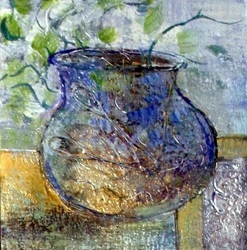 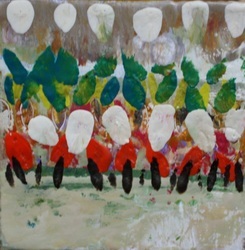 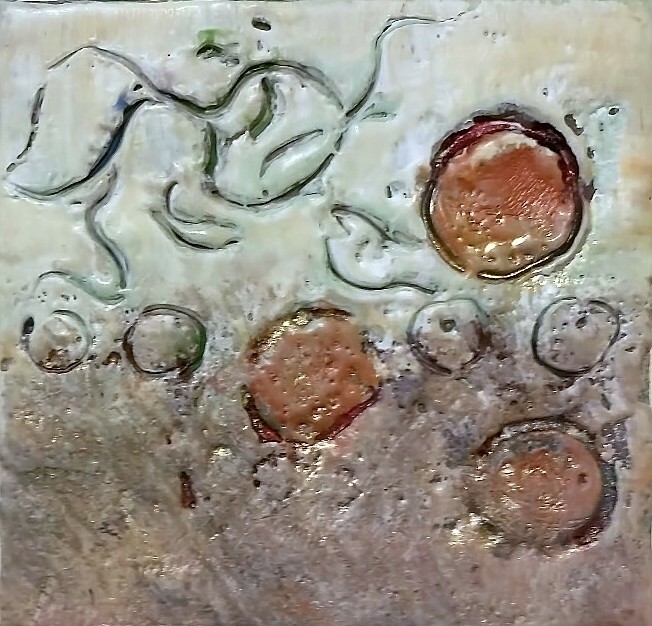 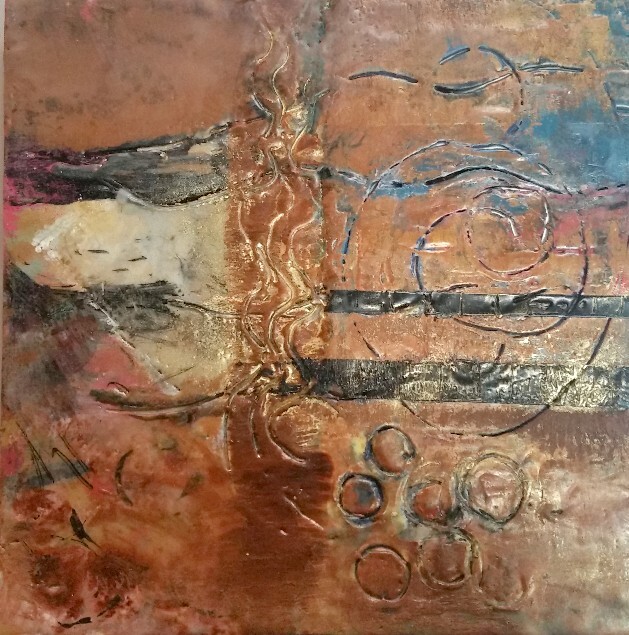 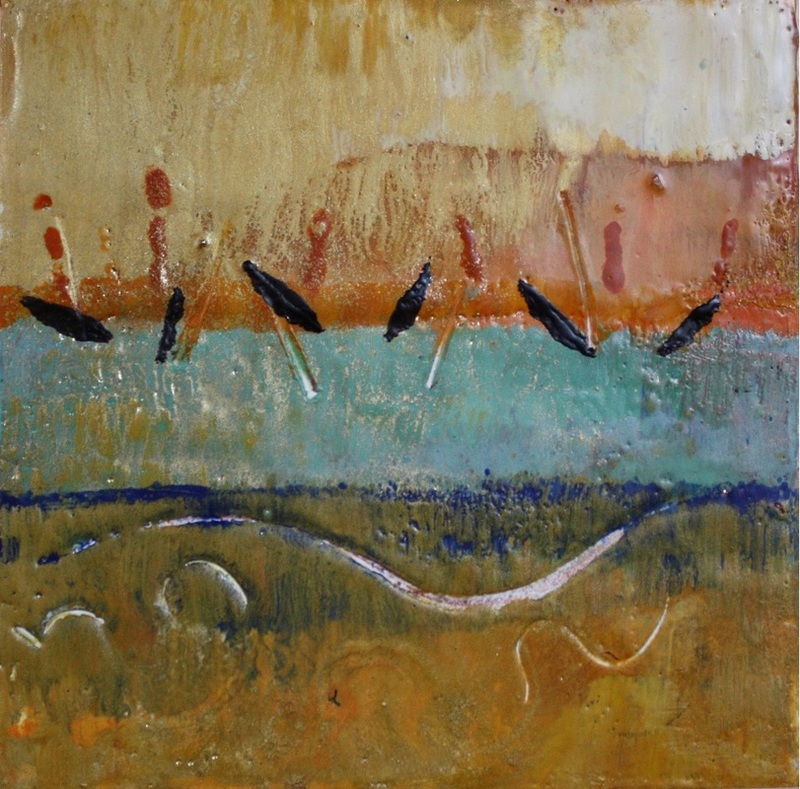 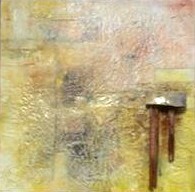 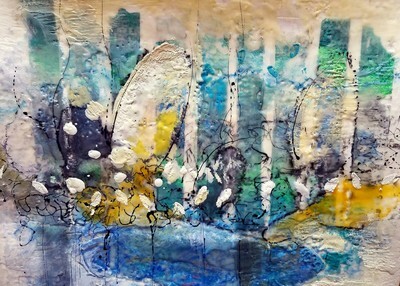 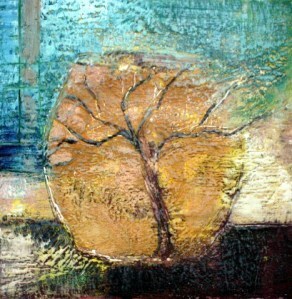 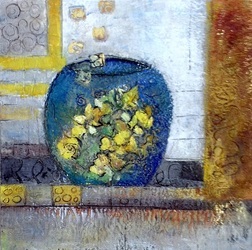 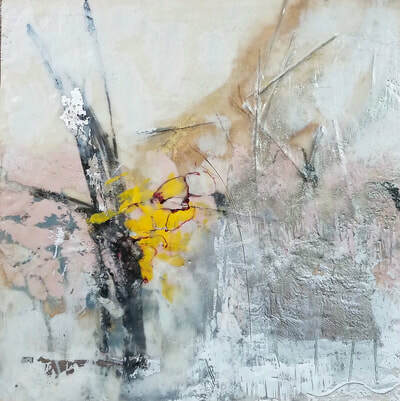 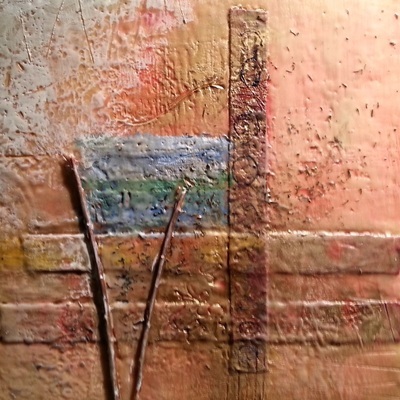 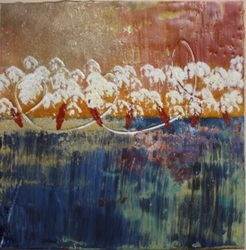 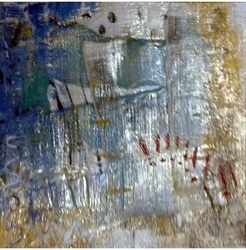 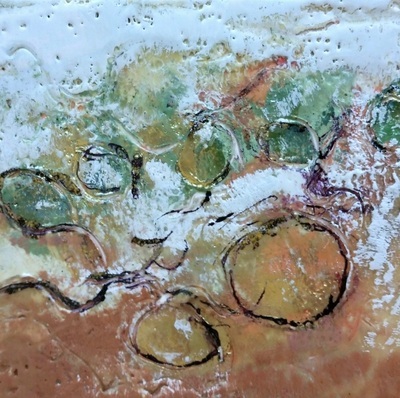 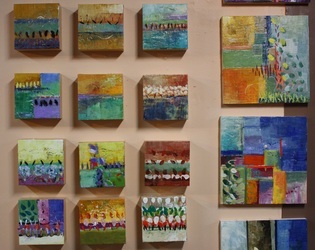 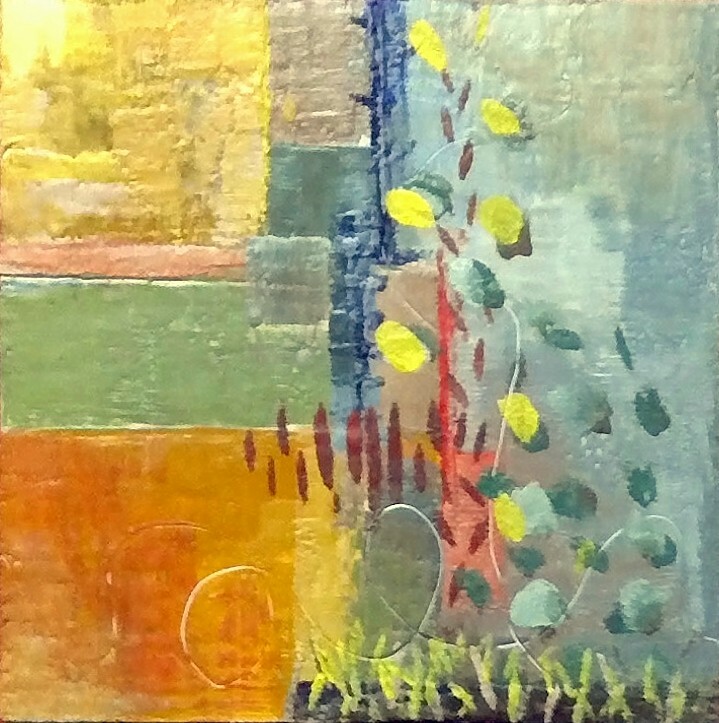 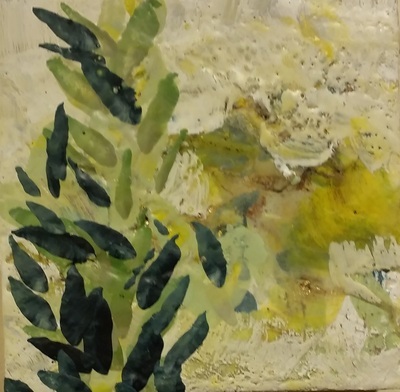 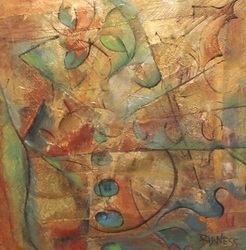 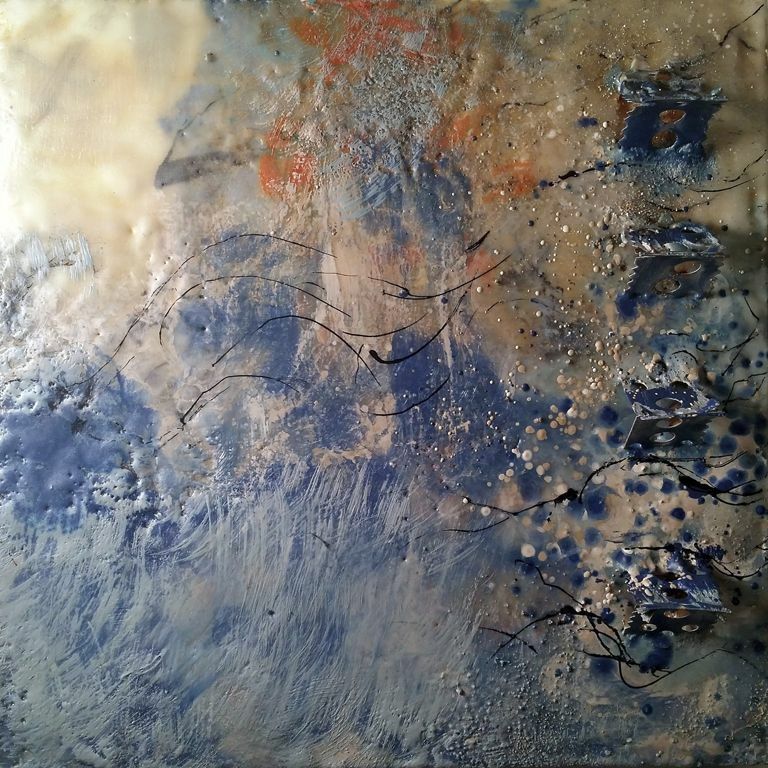 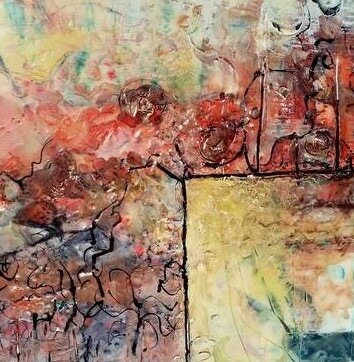 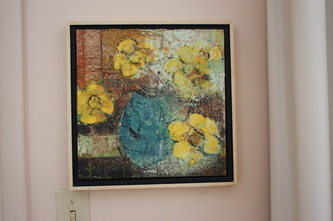 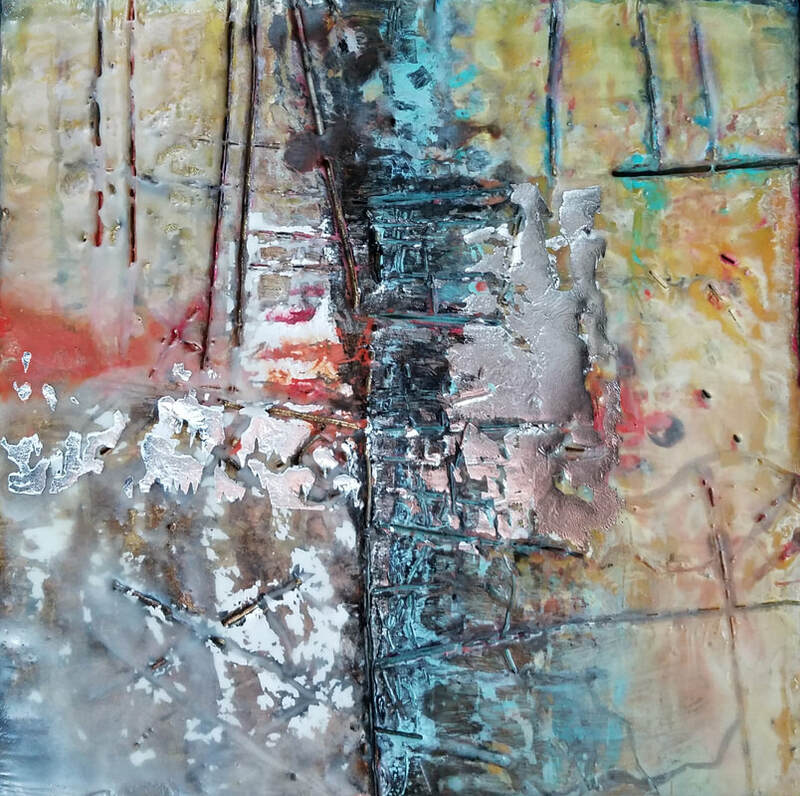 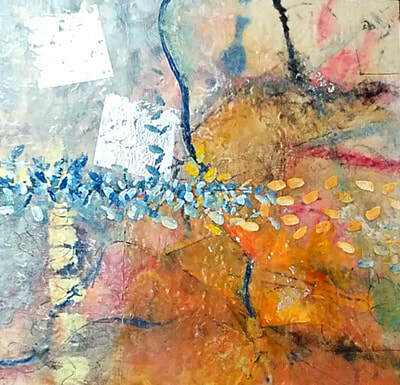 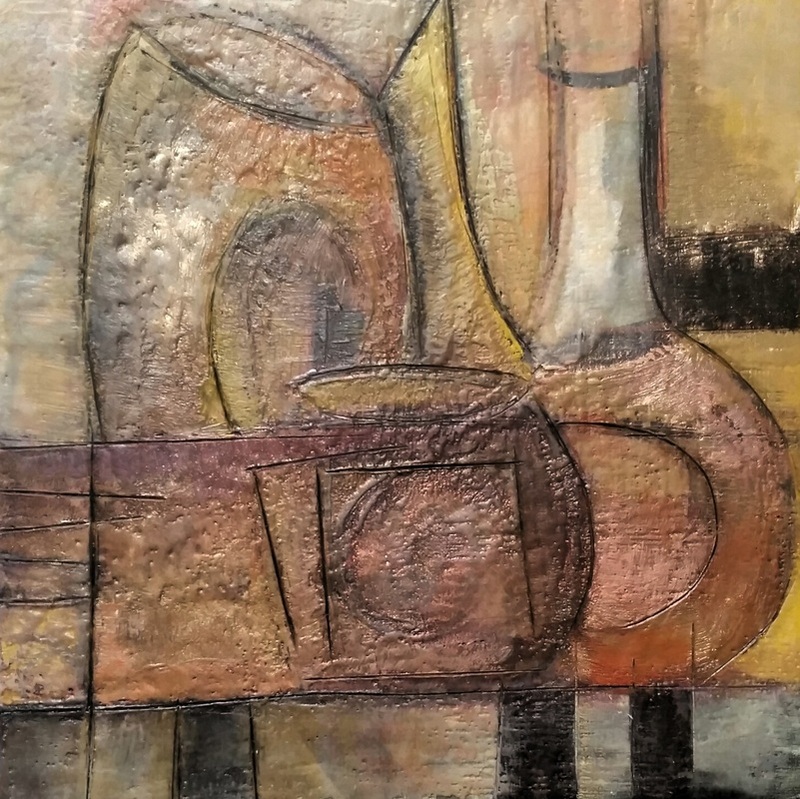 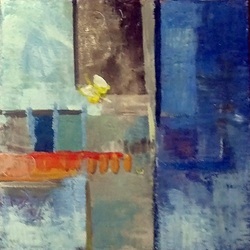 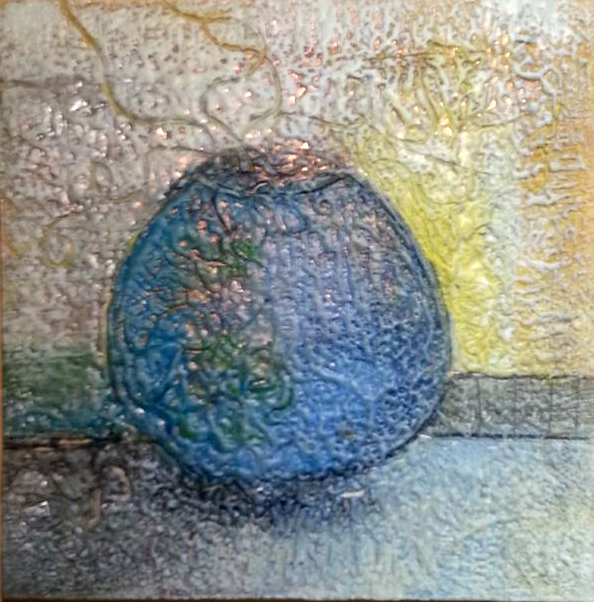 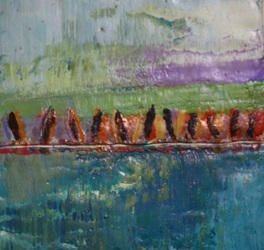 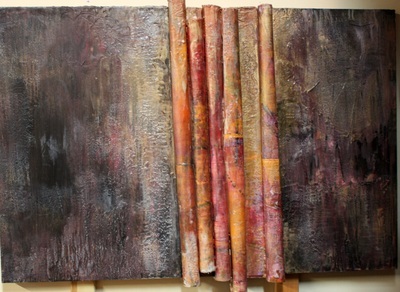 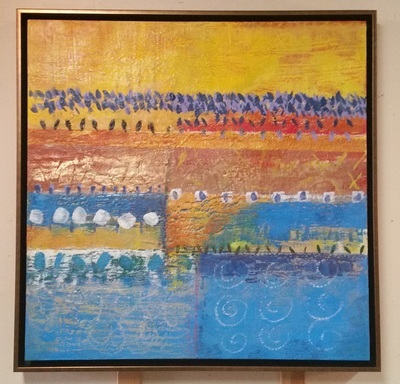 Paintings, Encaustics, Artist Books, and Mixed Media works created by Linda Bigness, Visual Artist, Copyright 2012..